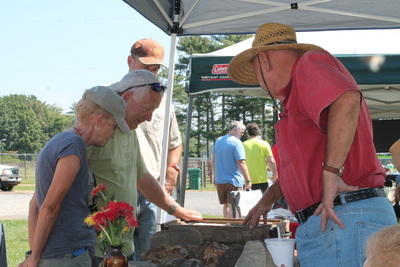 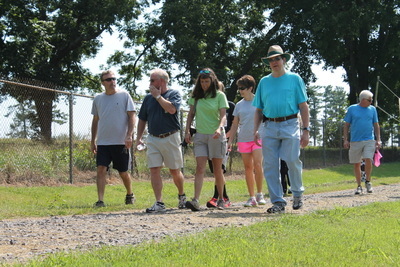 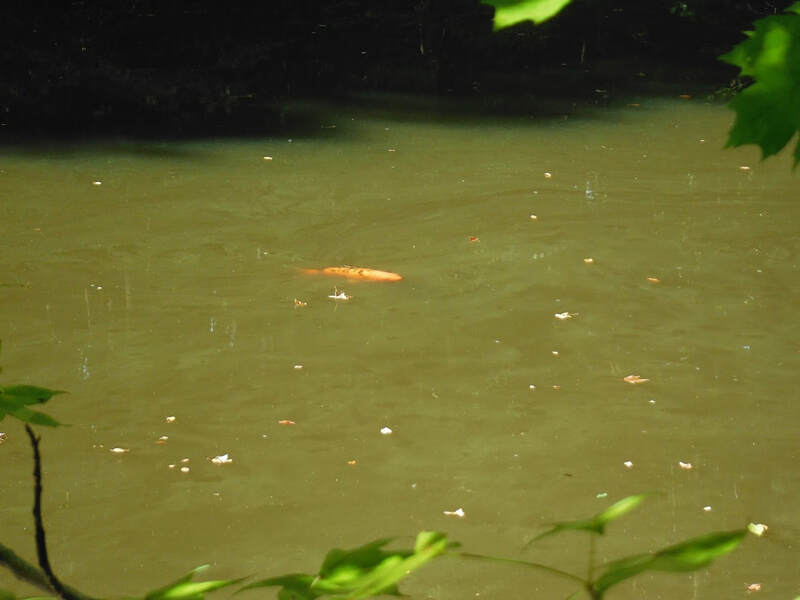 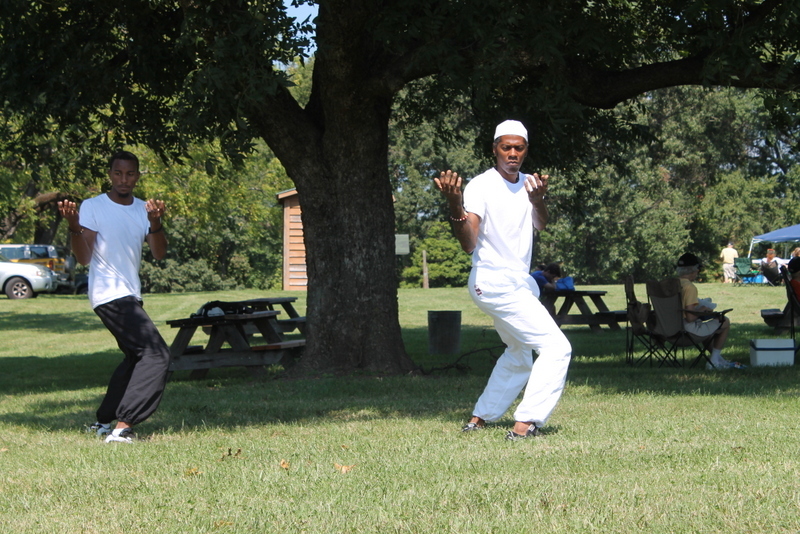 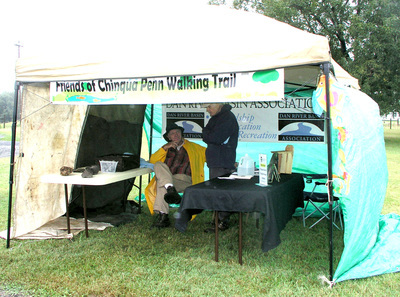 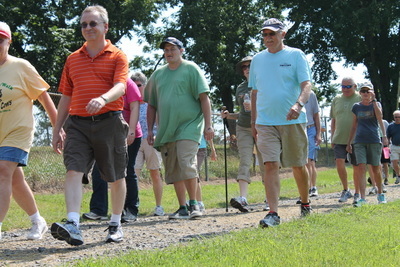 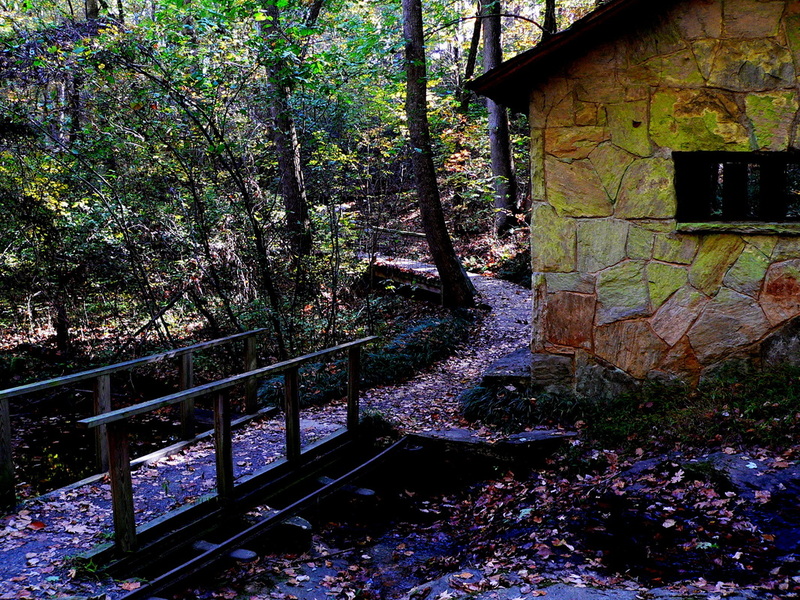 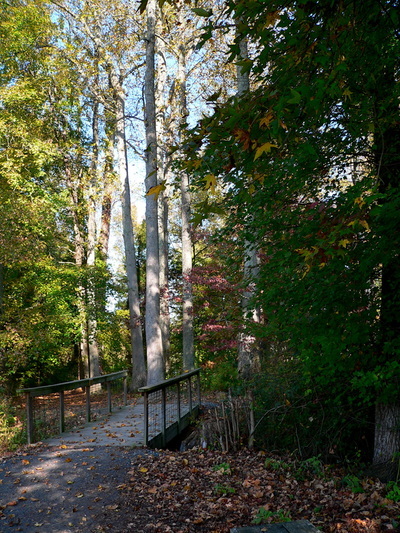 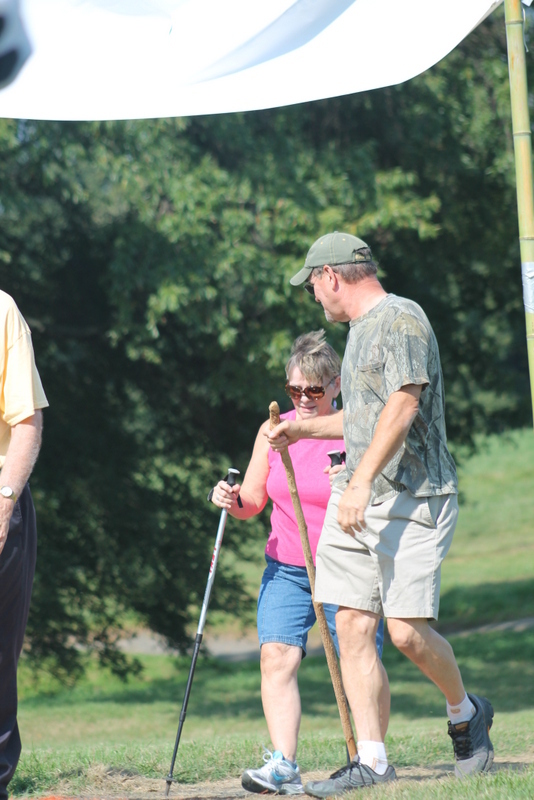 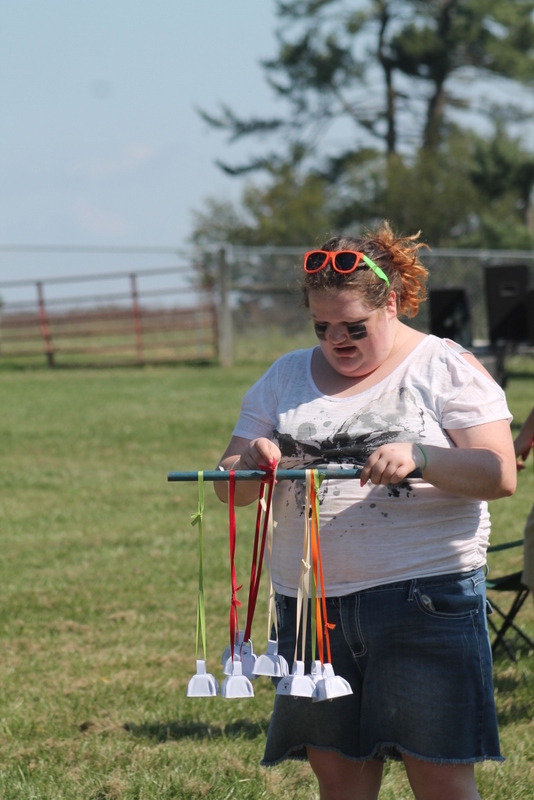 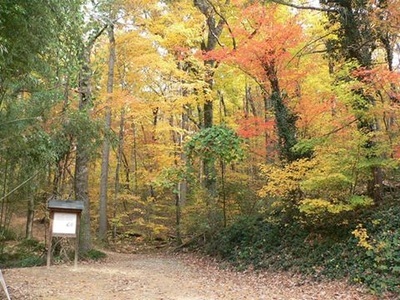 CHECK OUT THE PHOTO GALLERIES BELOW! 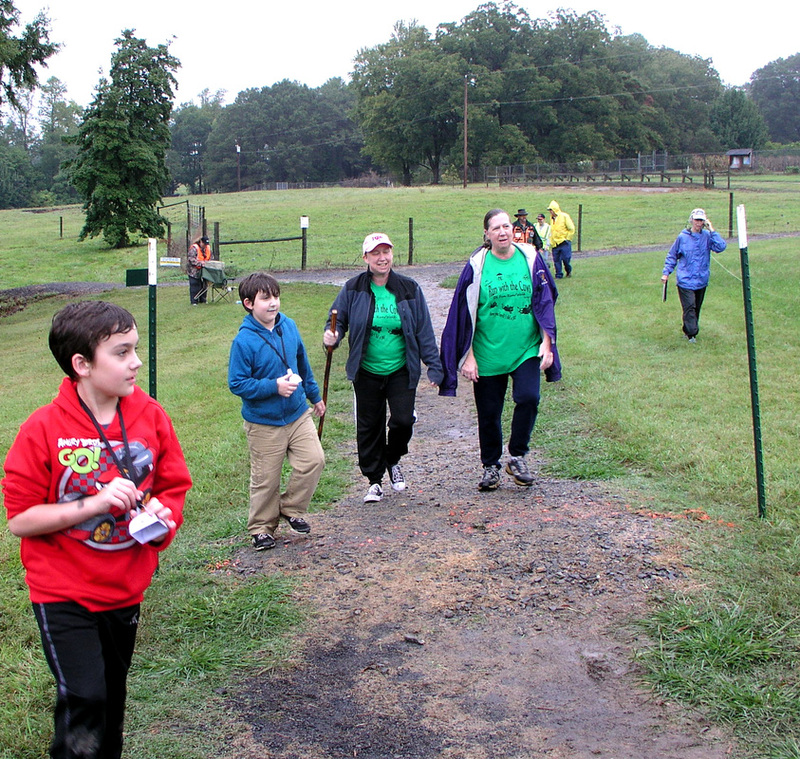 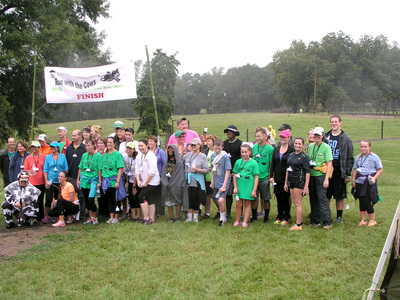 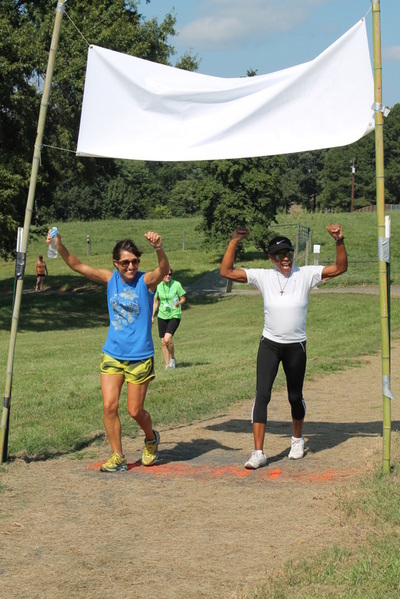 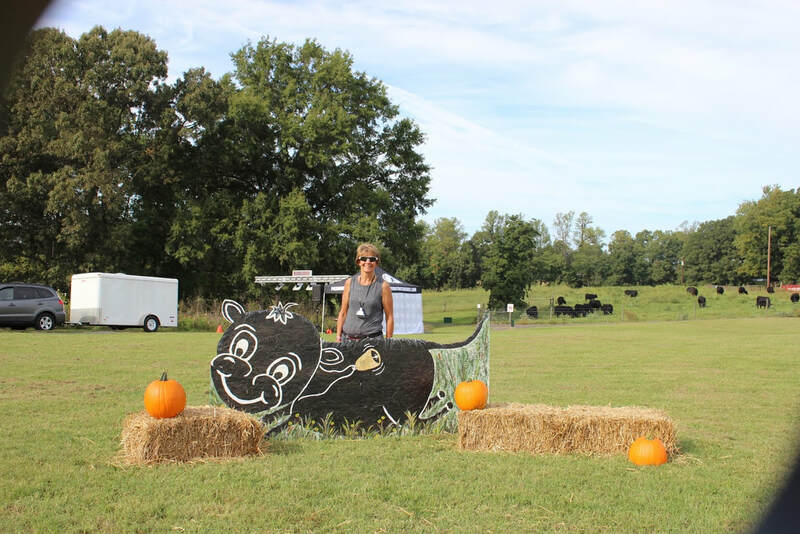 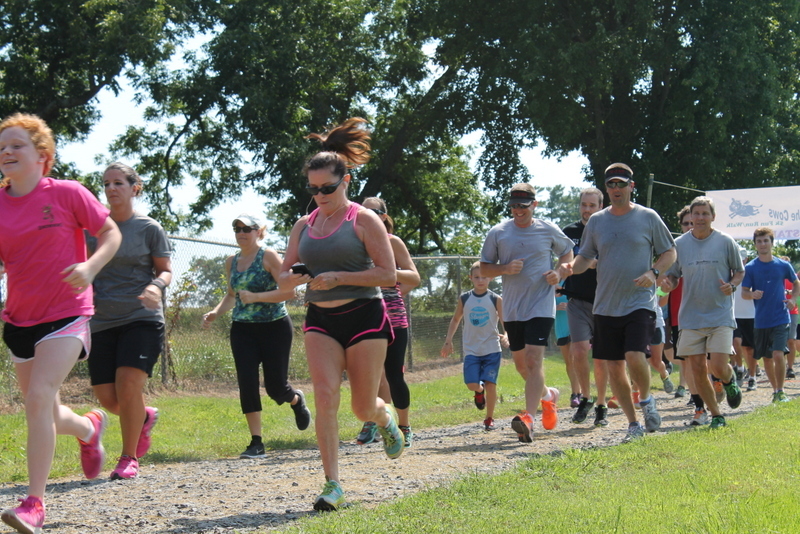 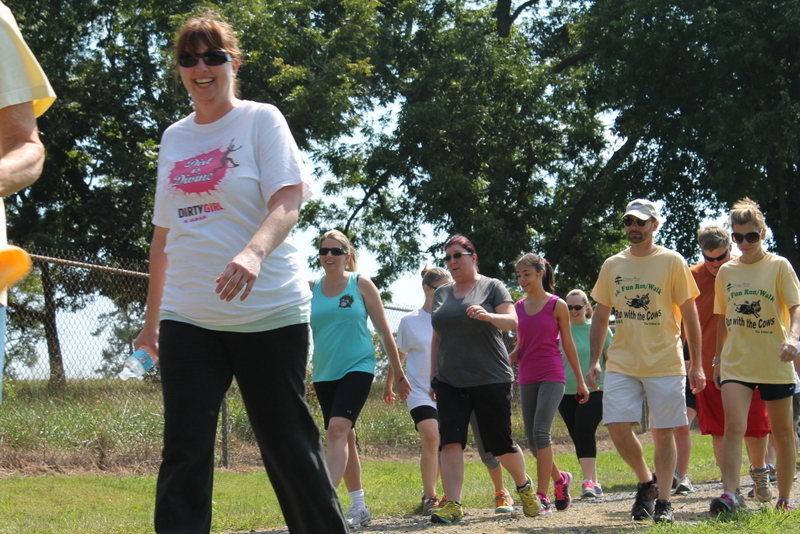 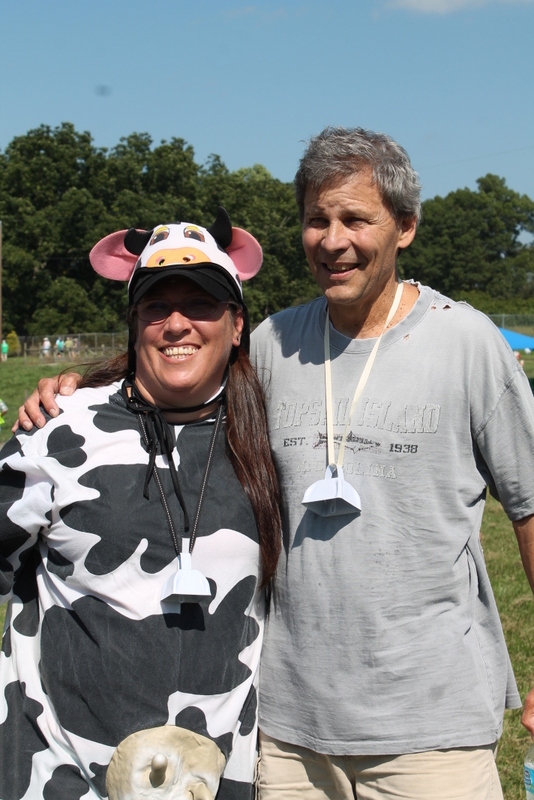 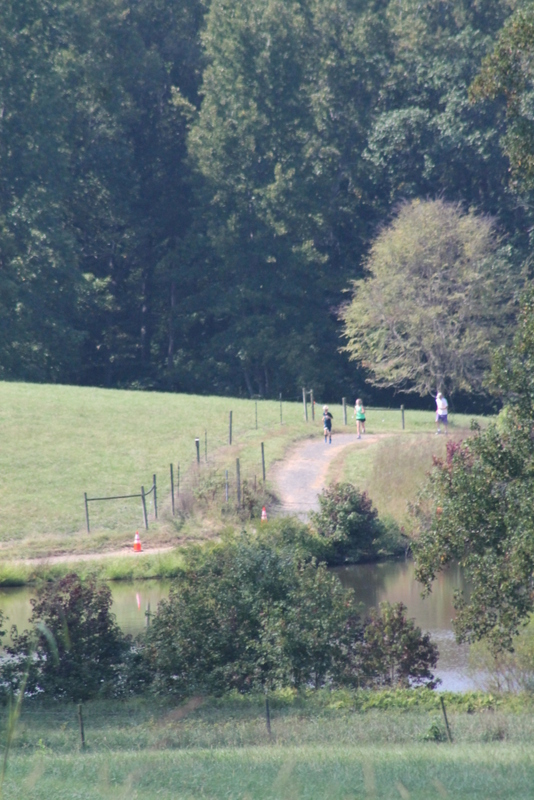 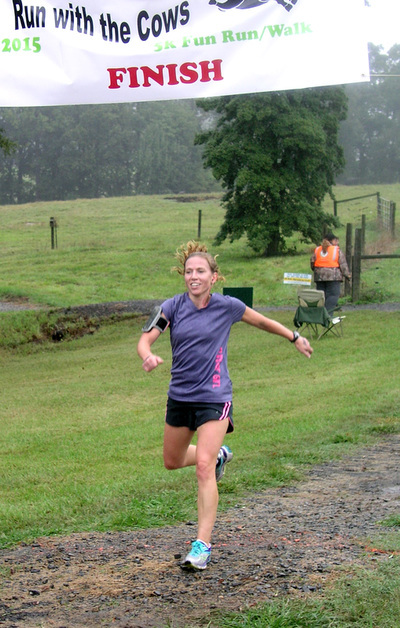 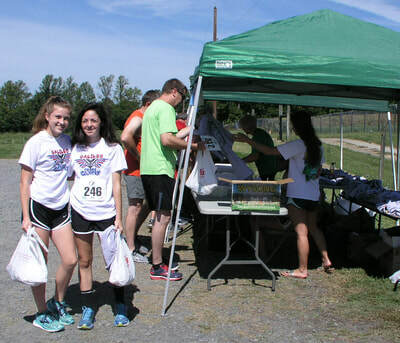 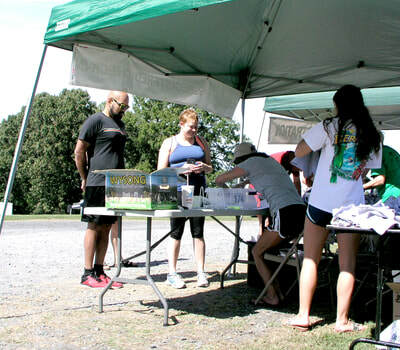 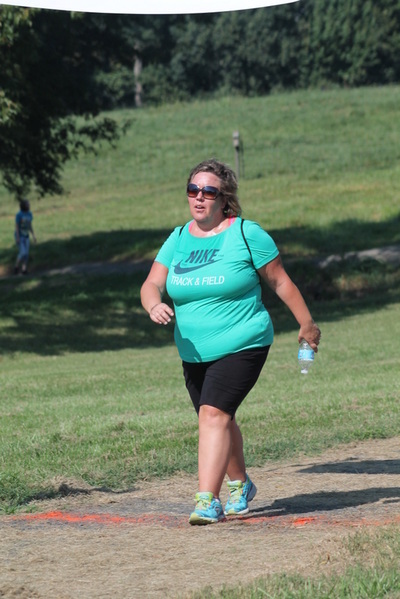 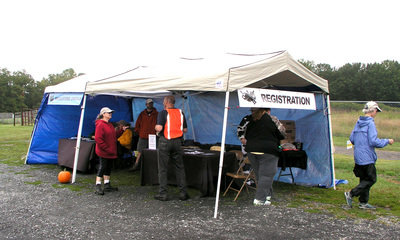 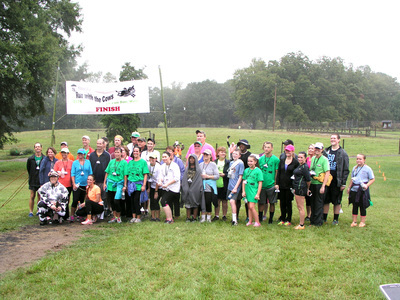 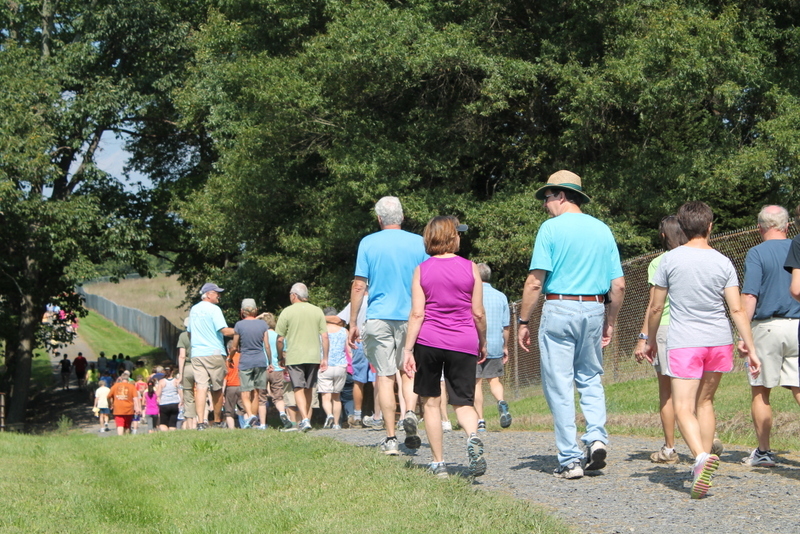 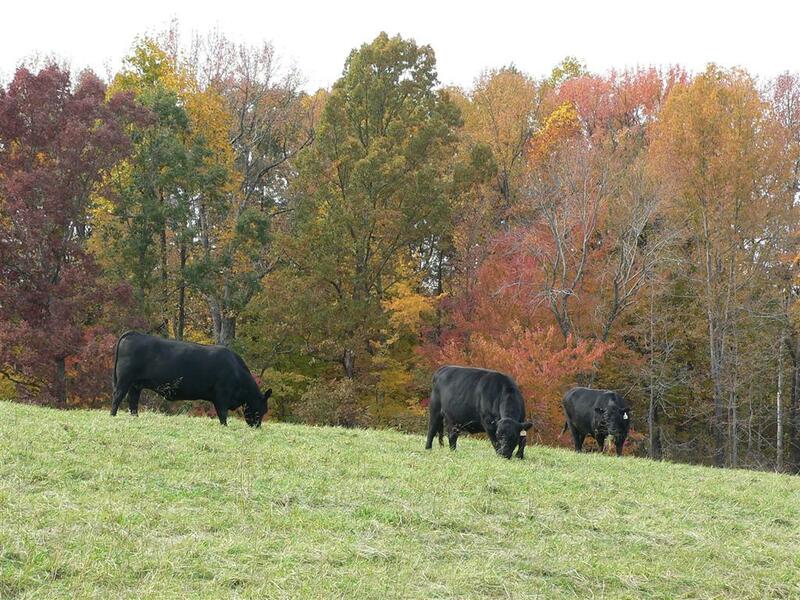 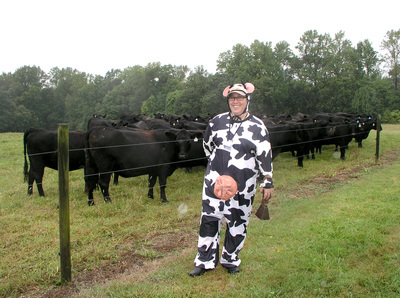 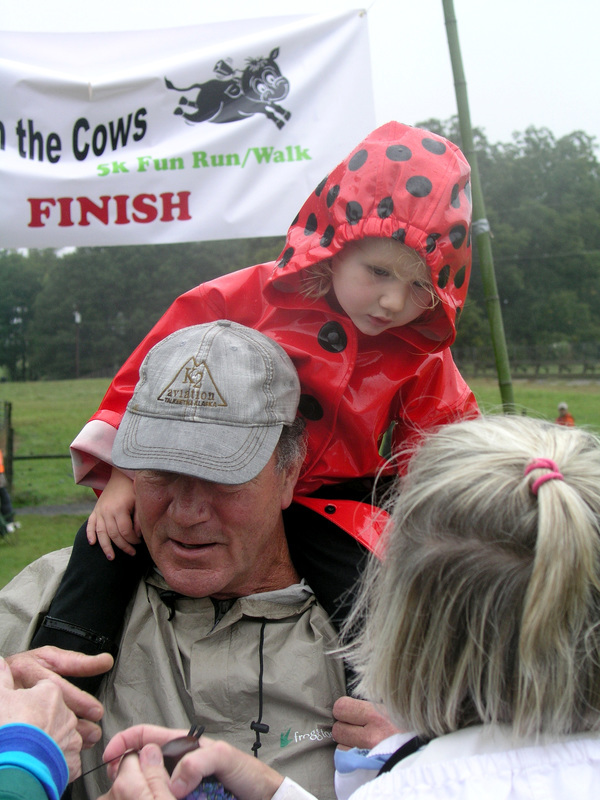 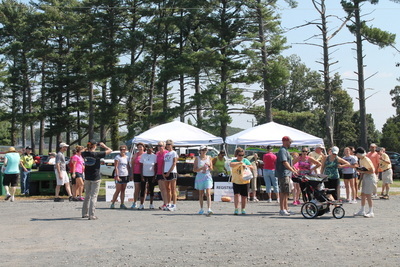 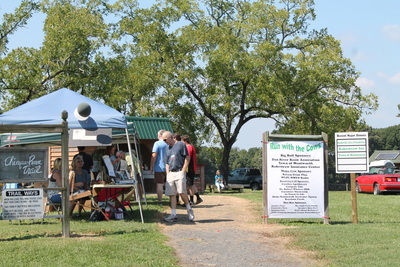 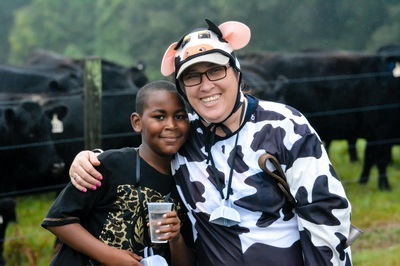 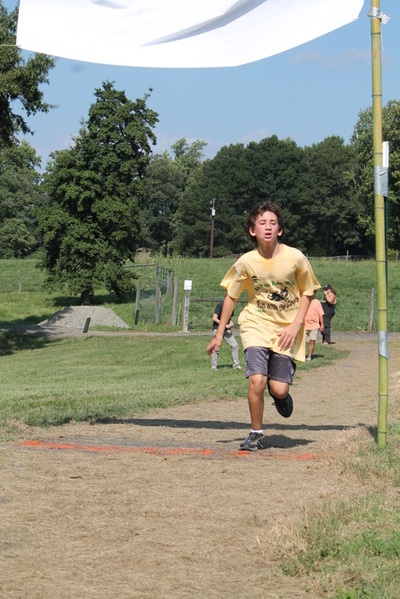 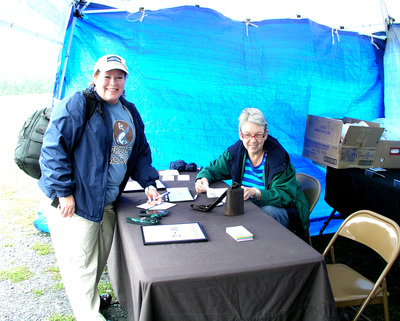 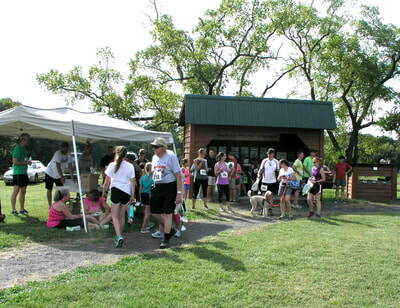 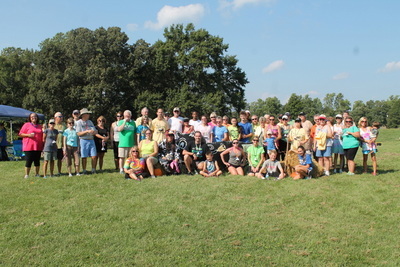 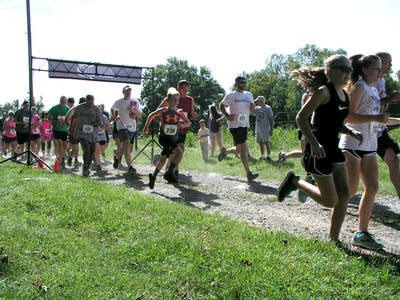 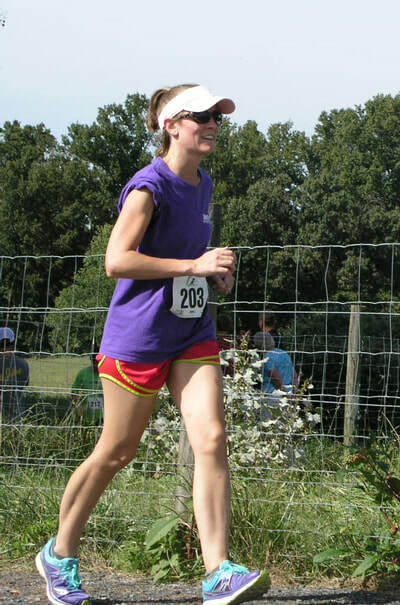 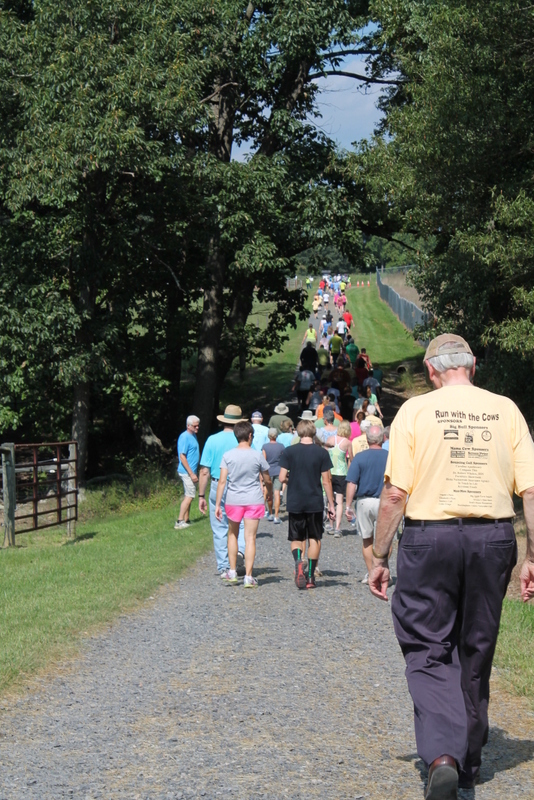 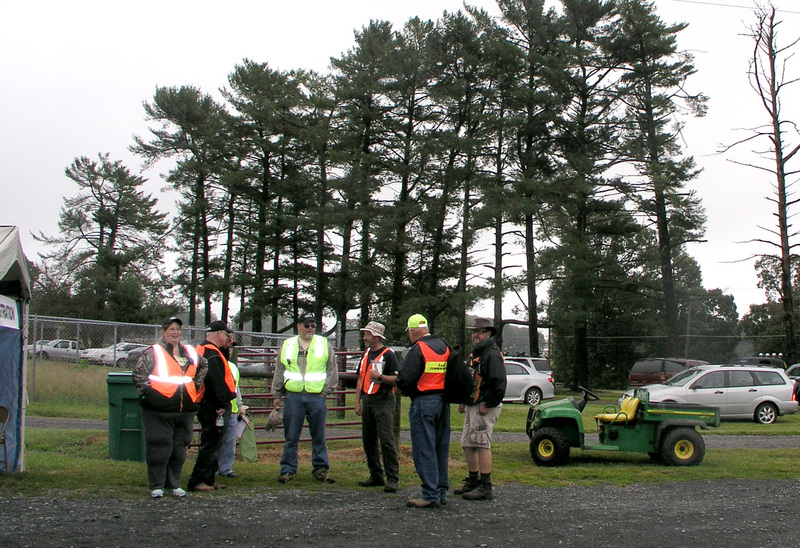 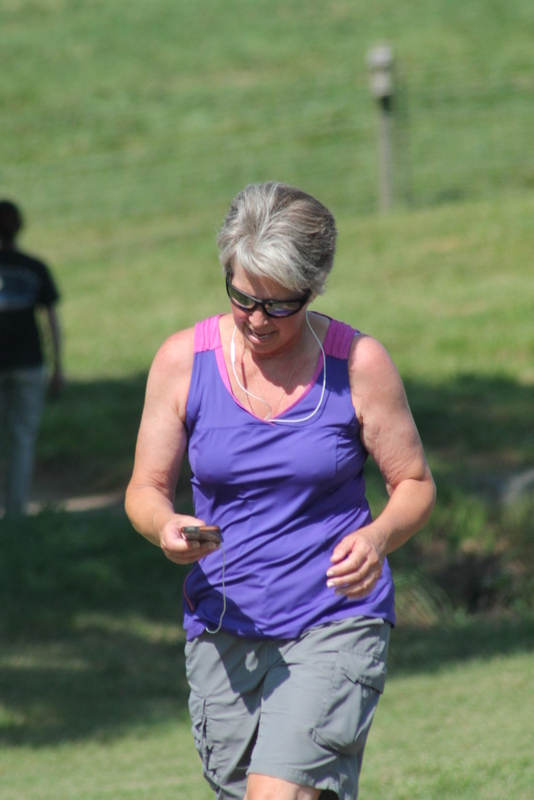 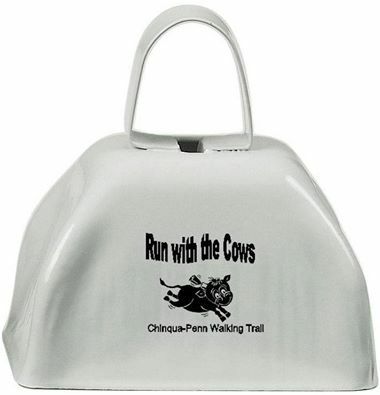 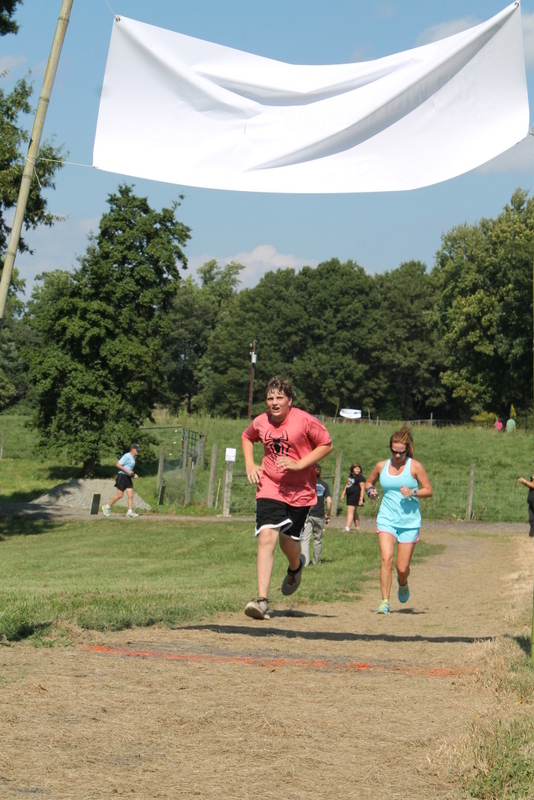 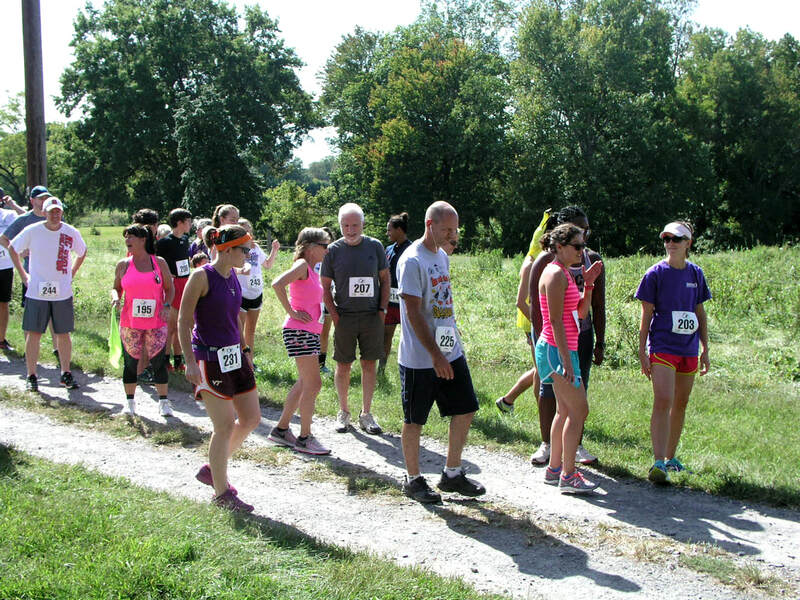 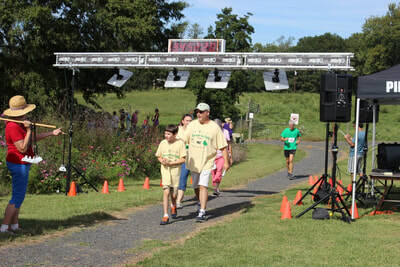 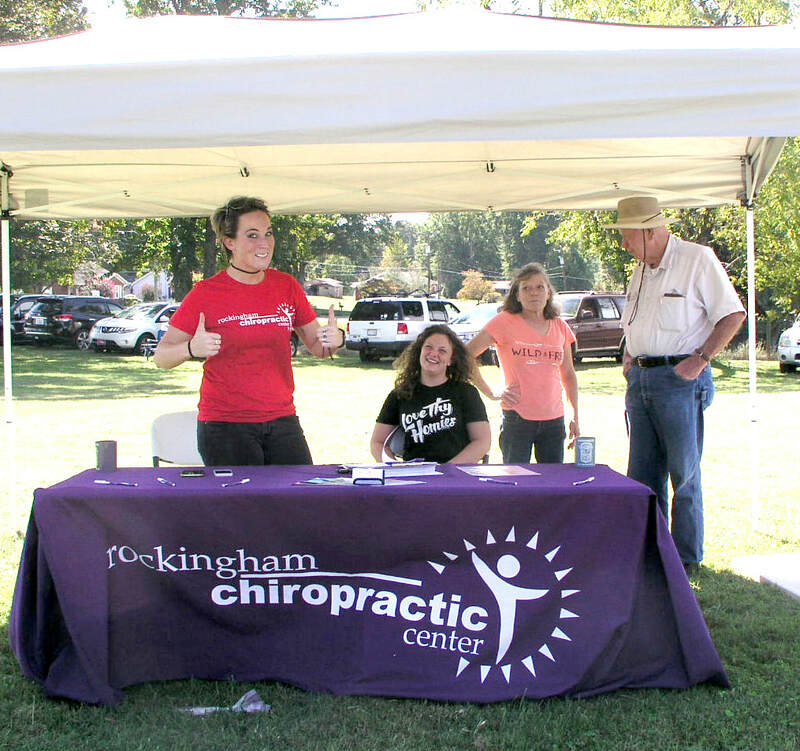 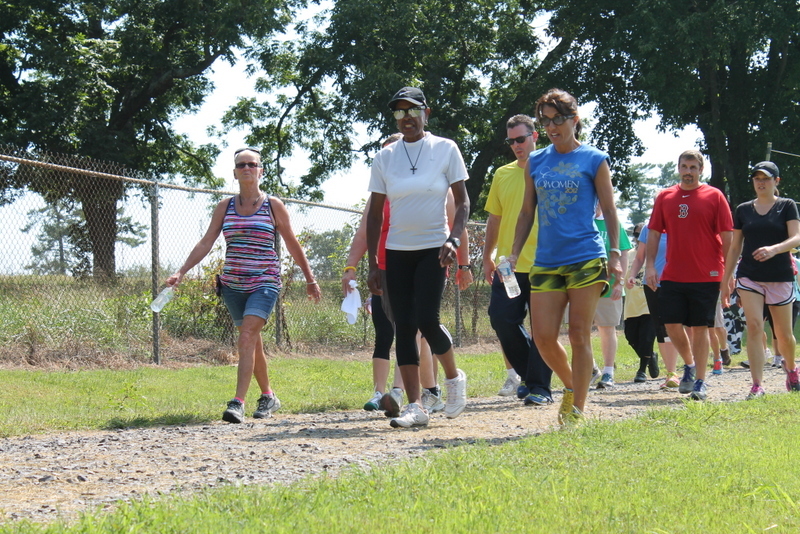 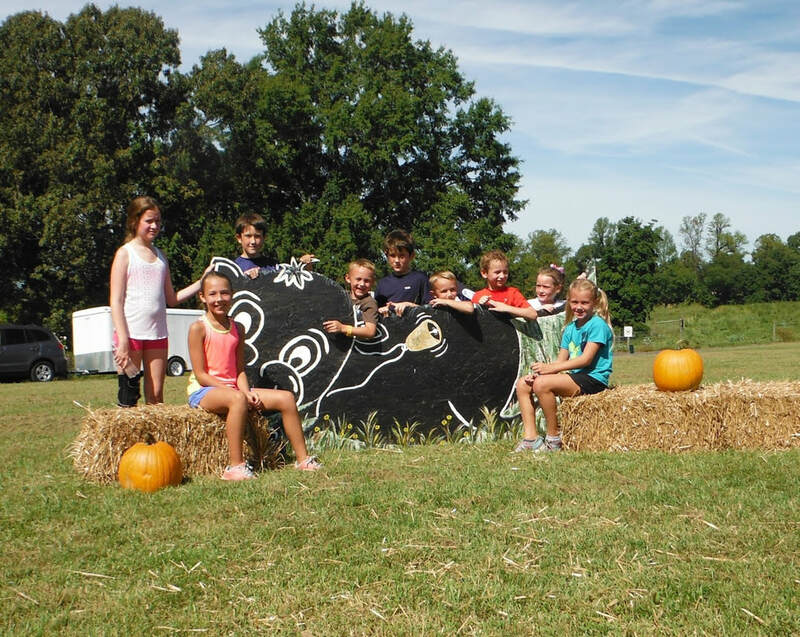 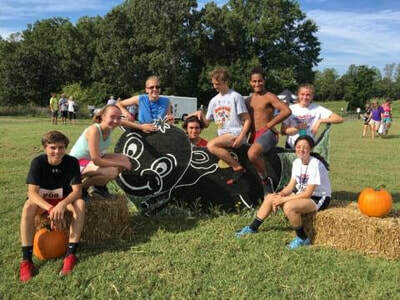 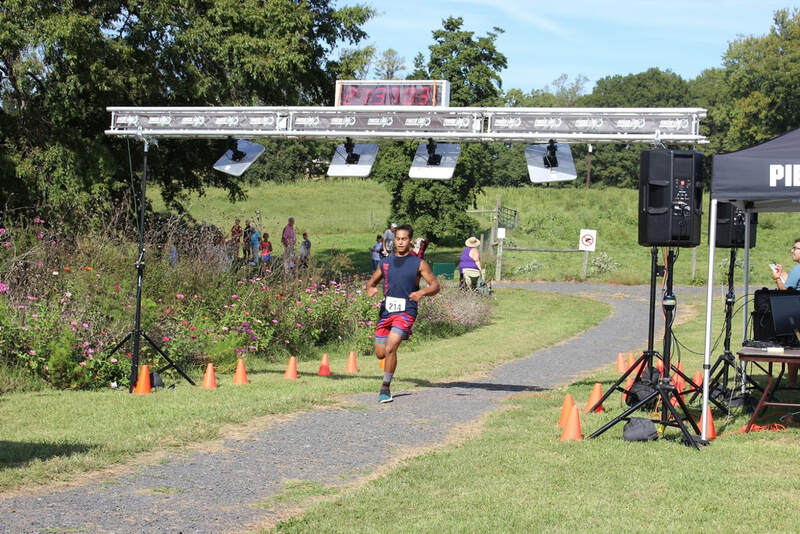 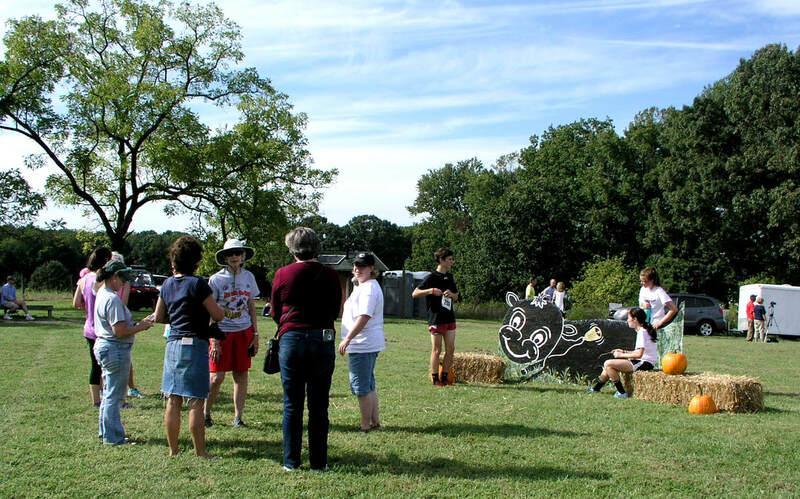 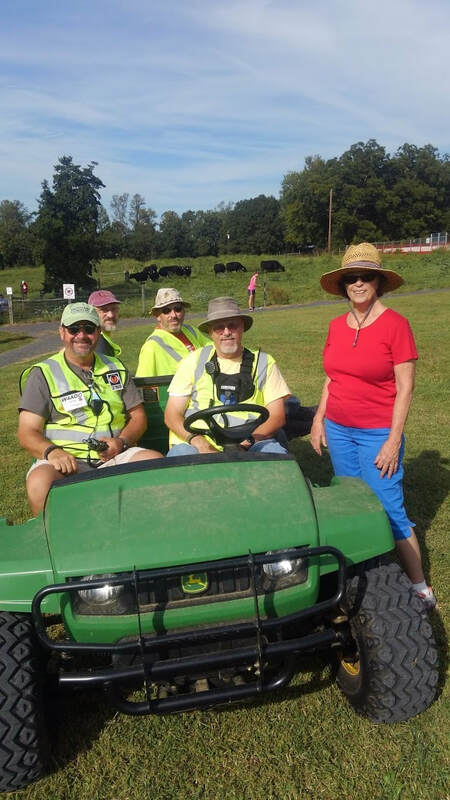 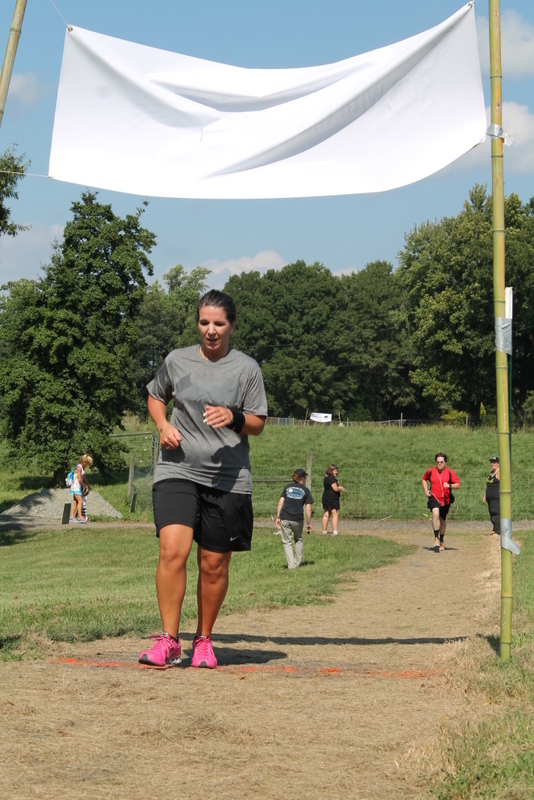 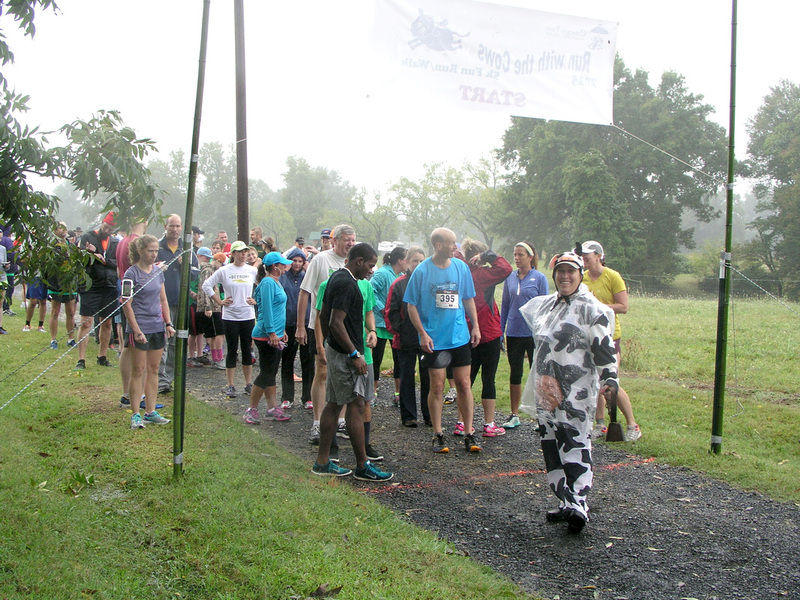 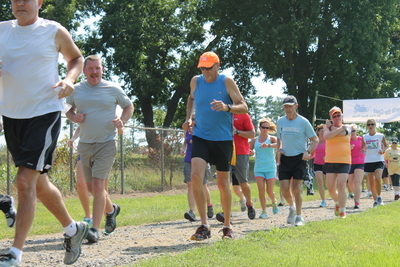 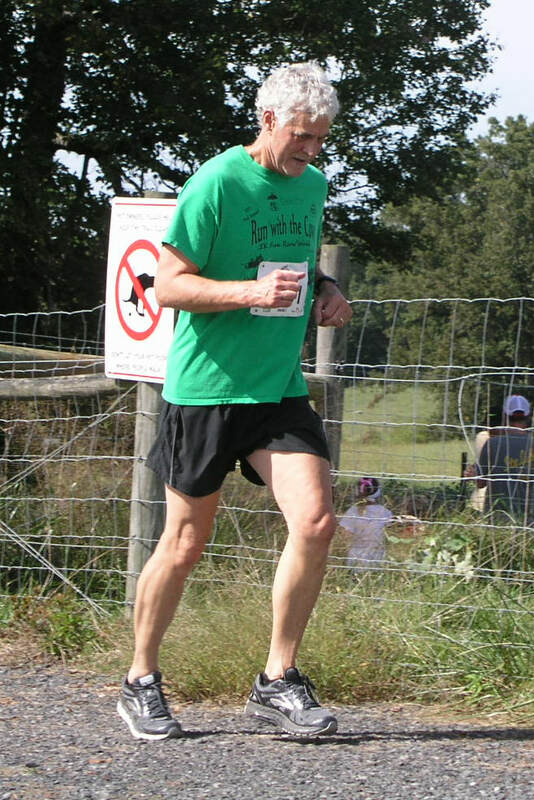 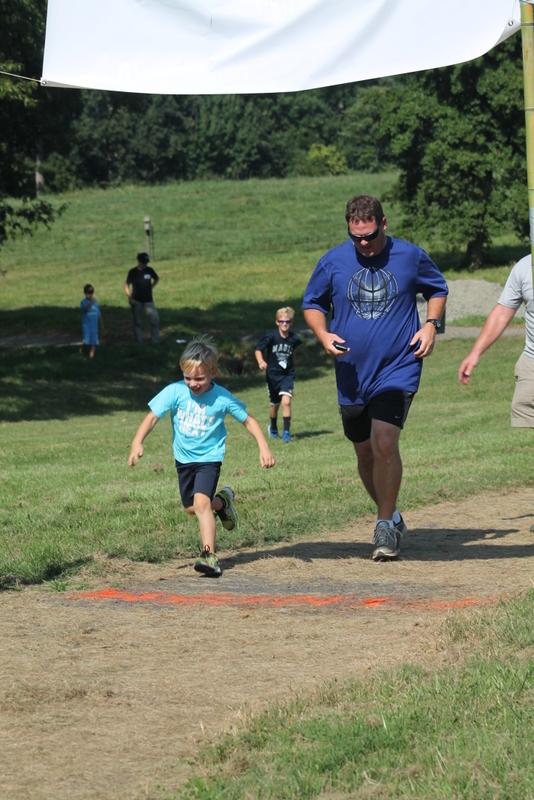 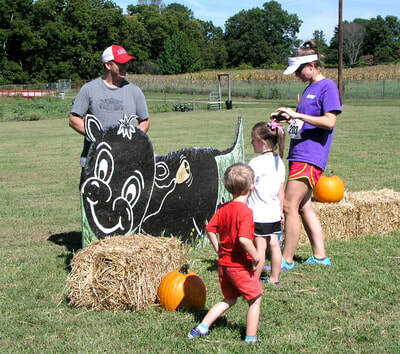 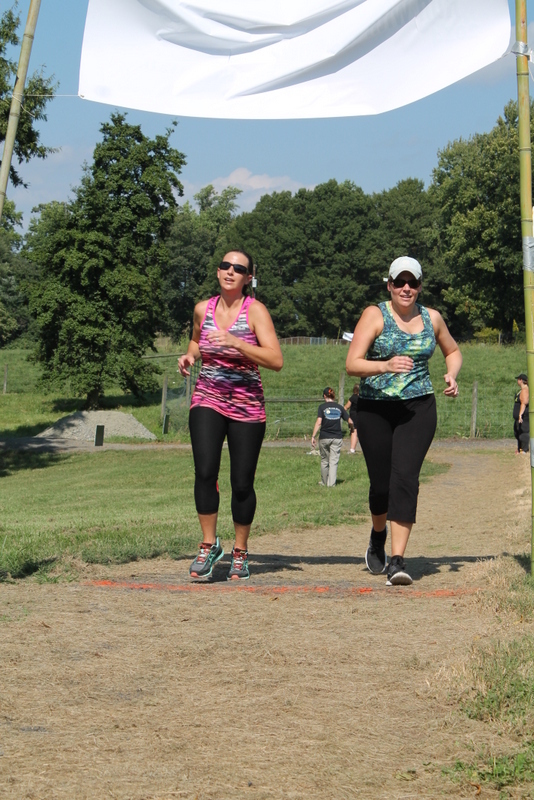 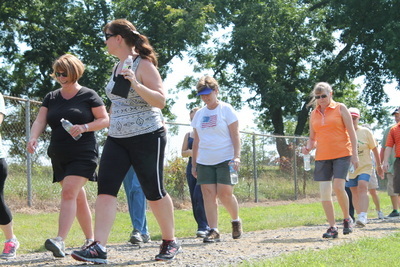 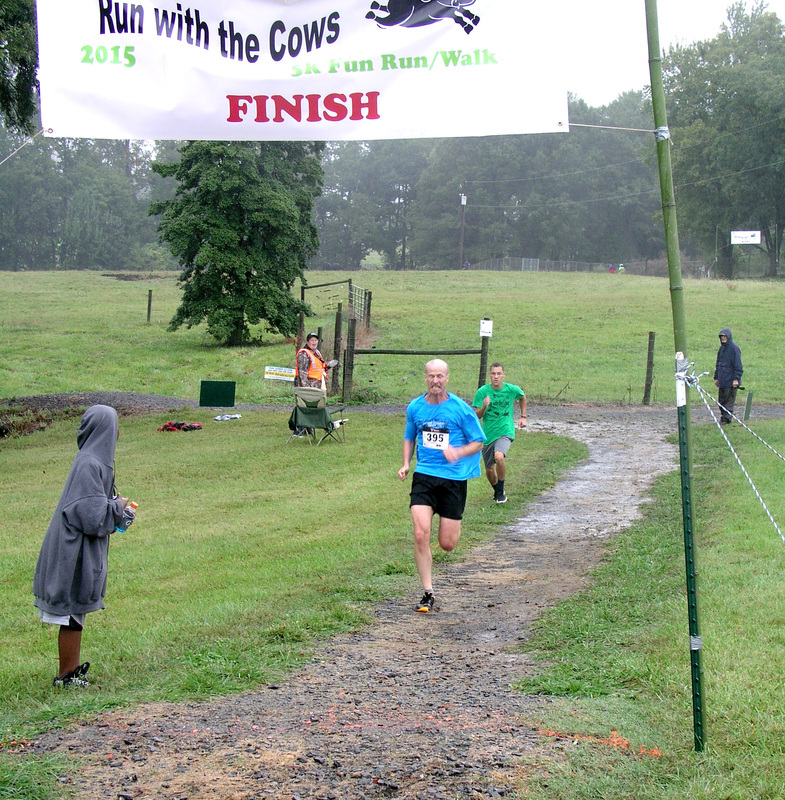 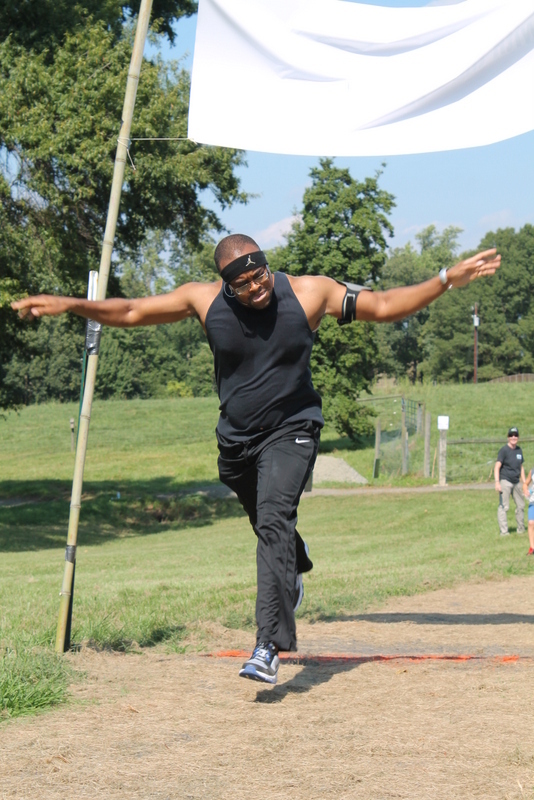 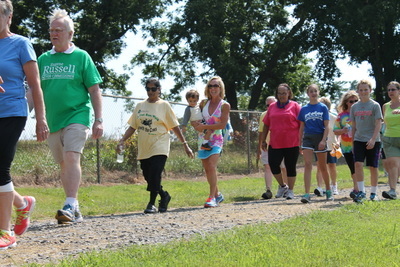 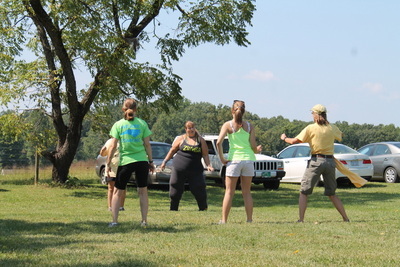 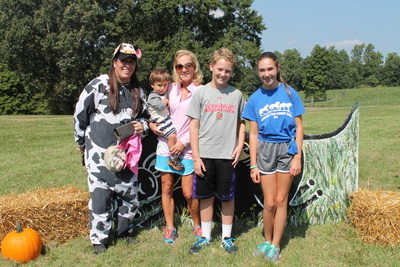 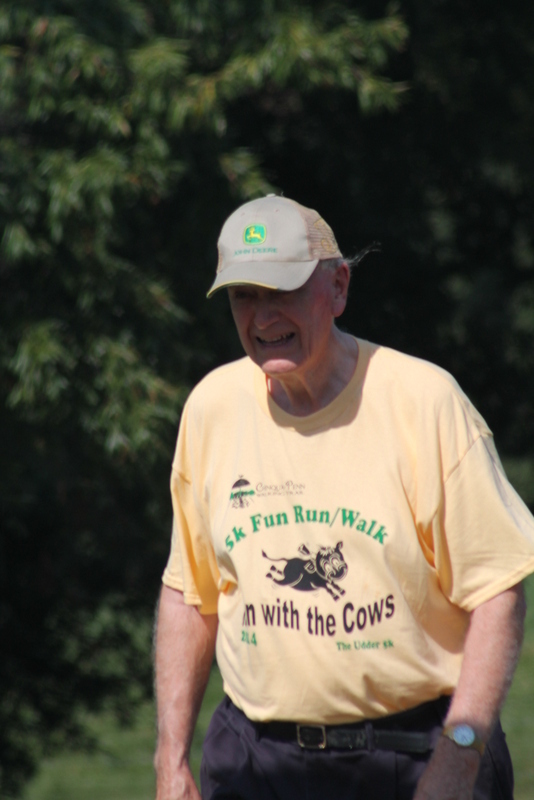 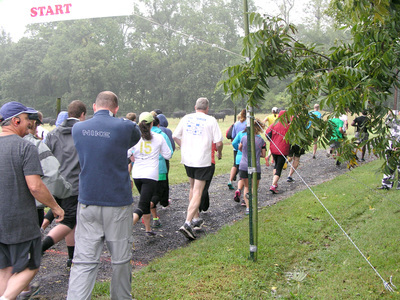 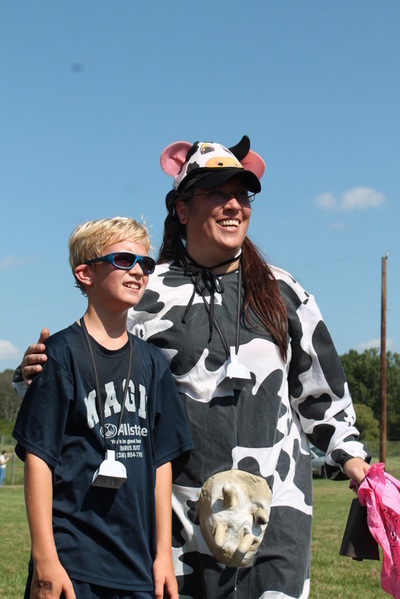 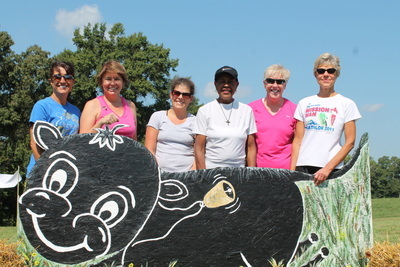 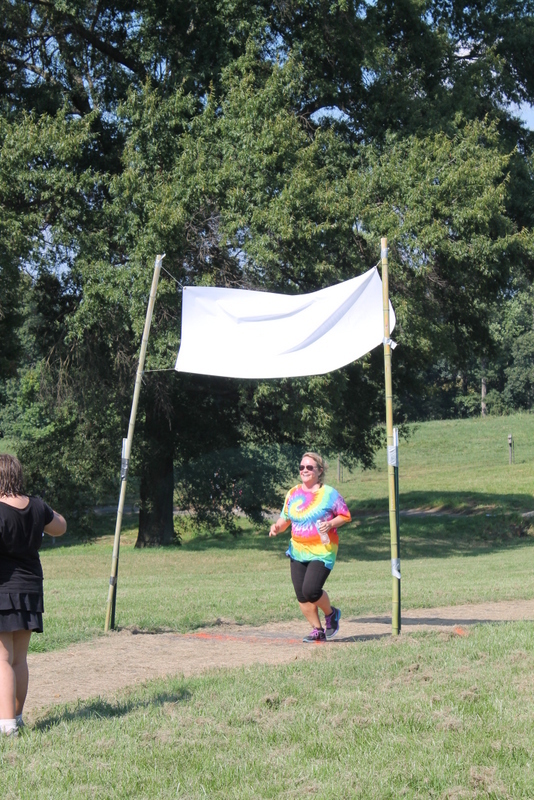 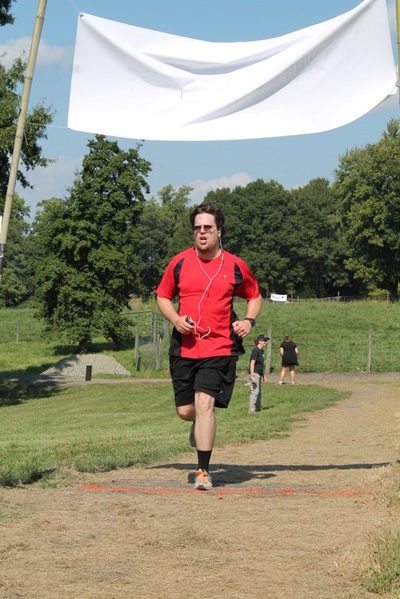 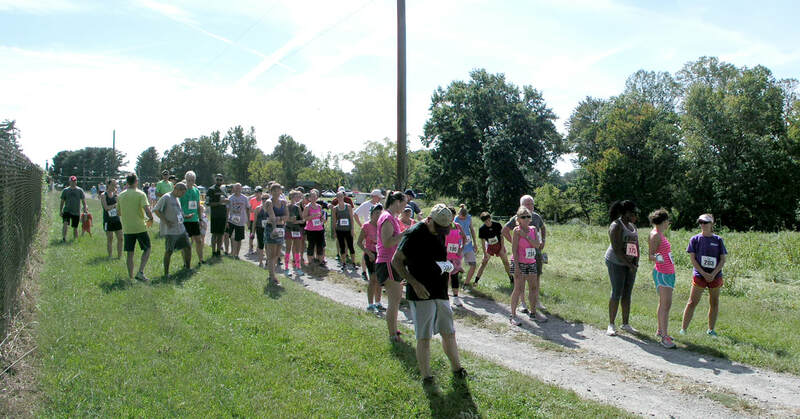 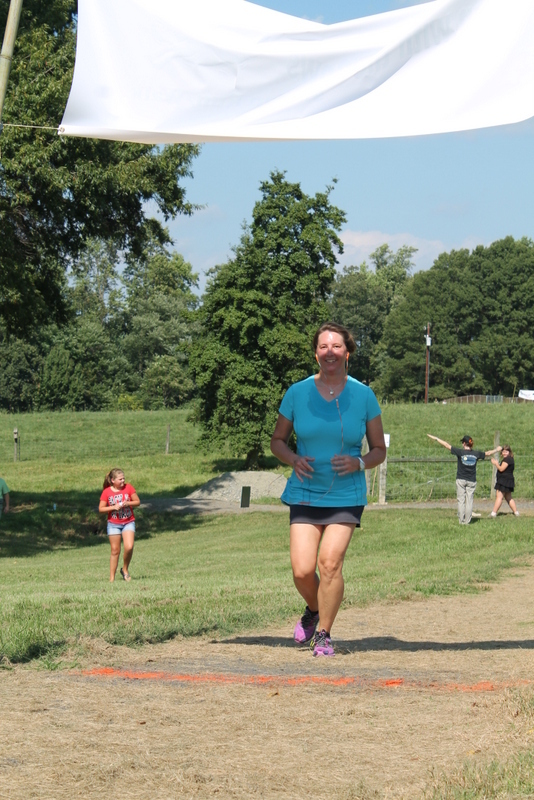 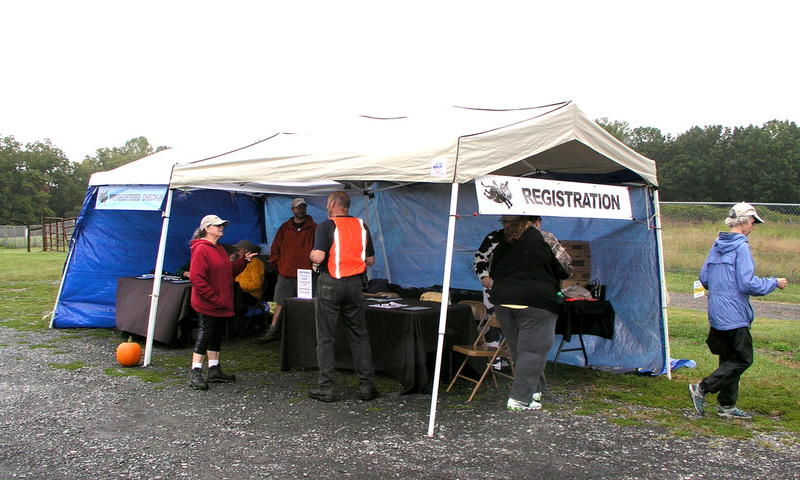 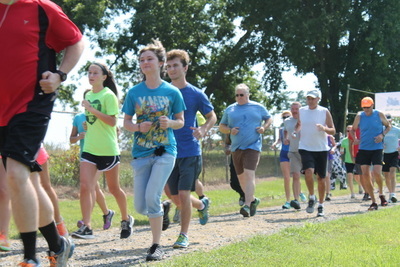 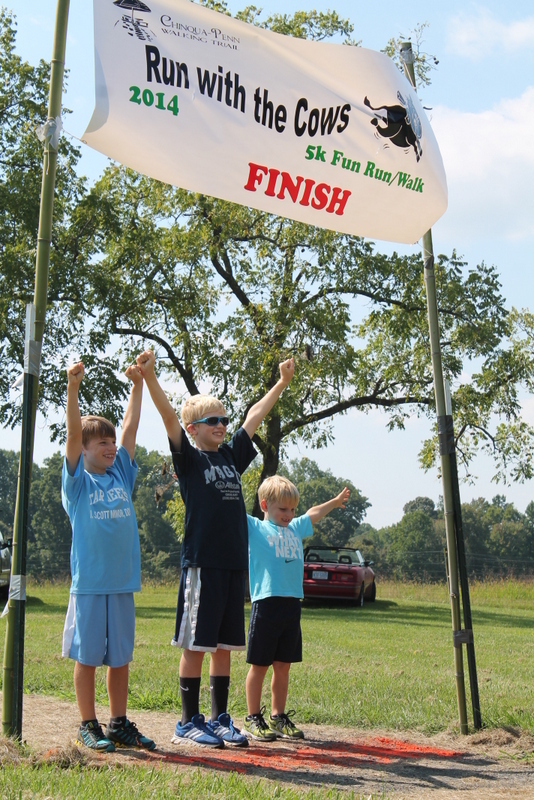 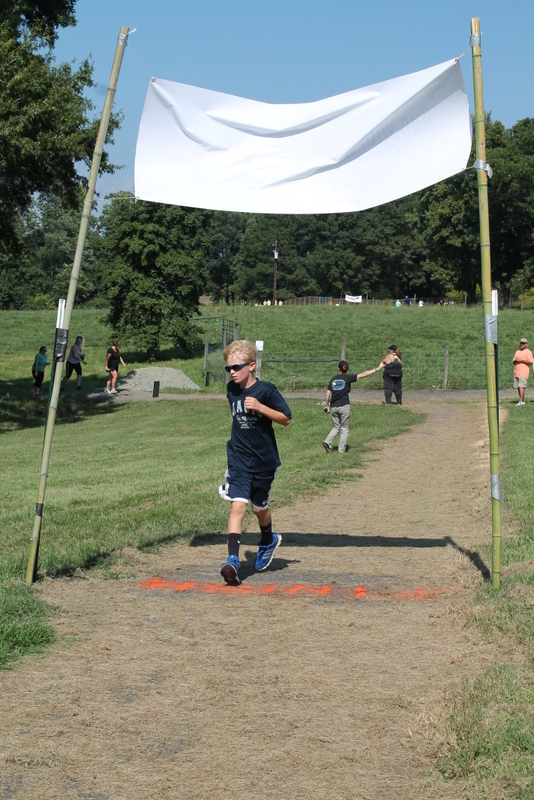 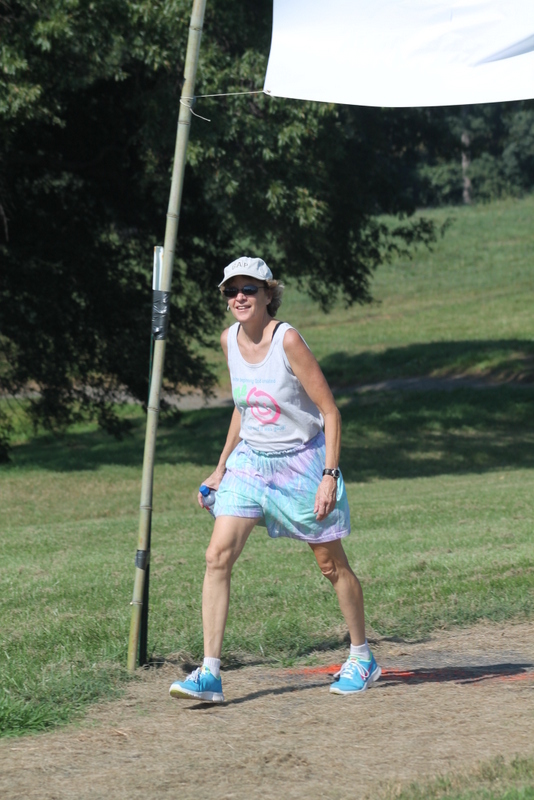 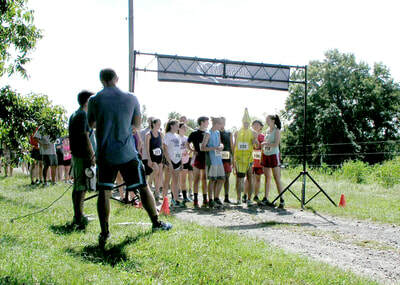 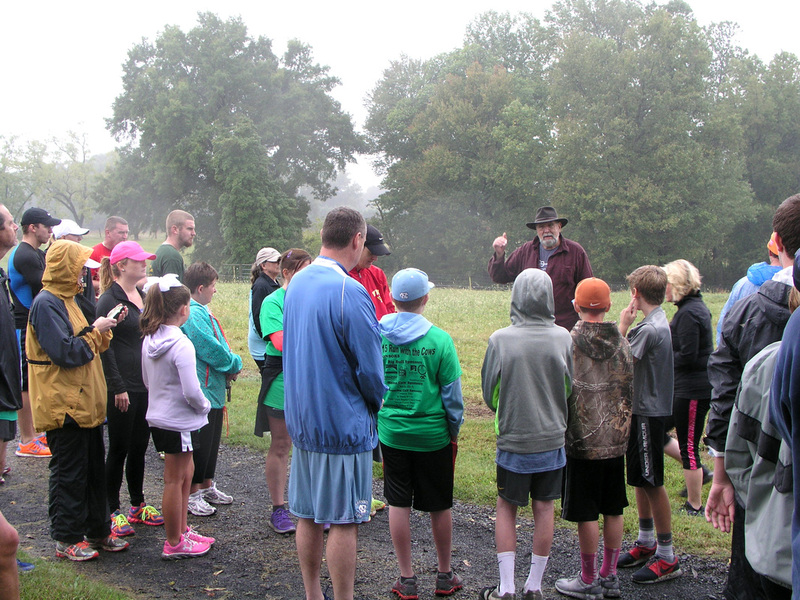 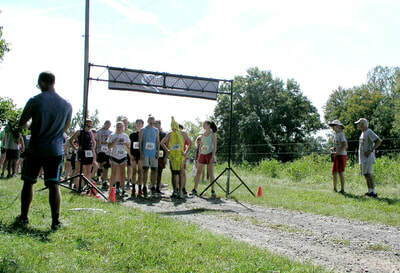 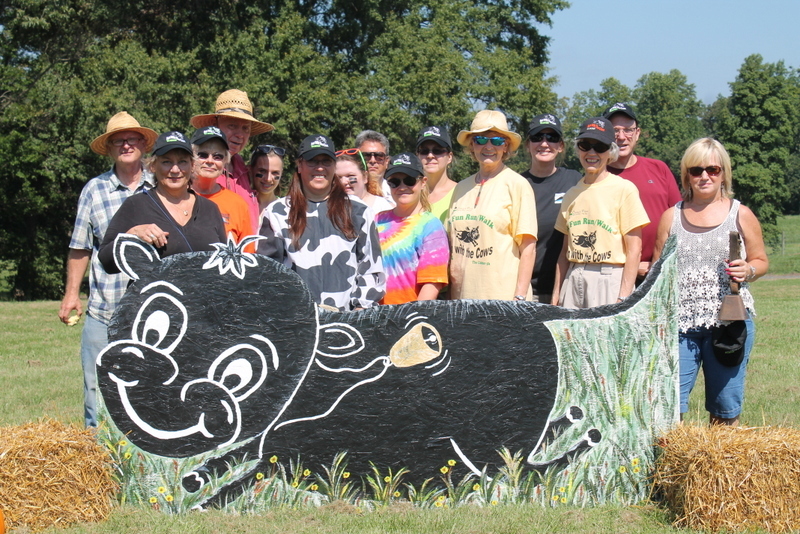 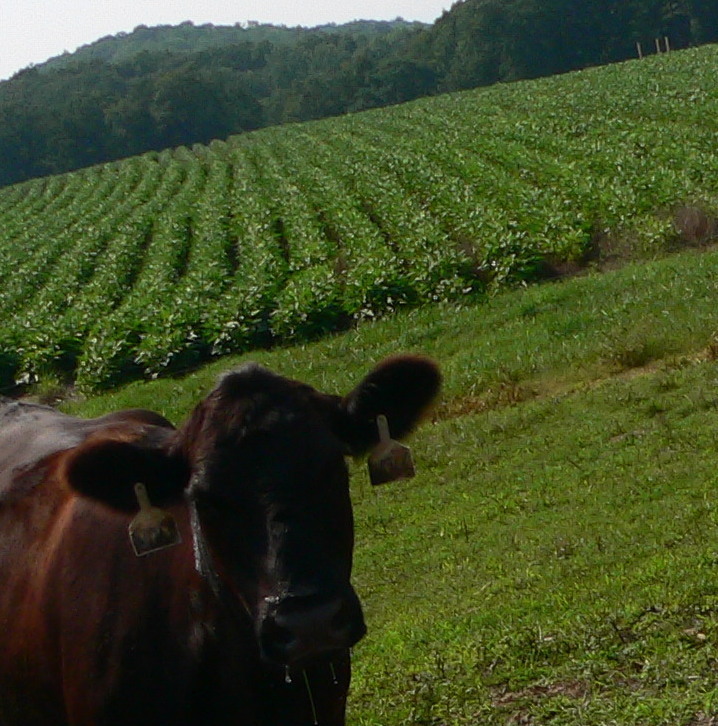 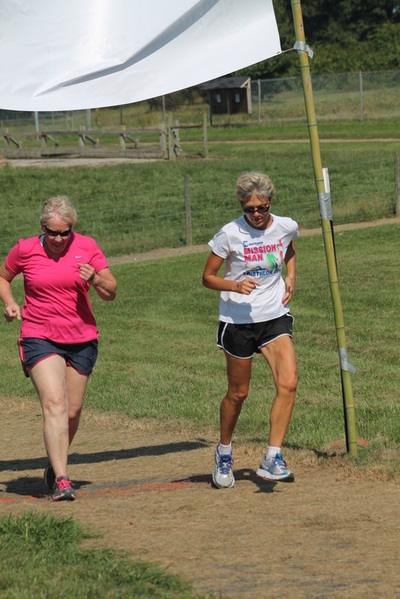 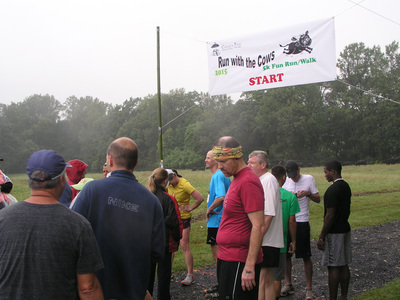 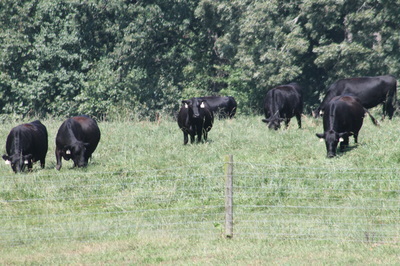 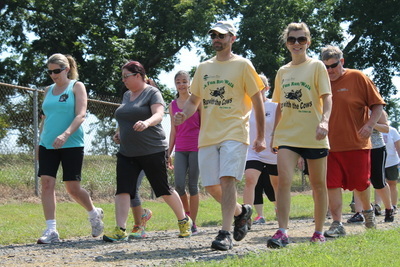 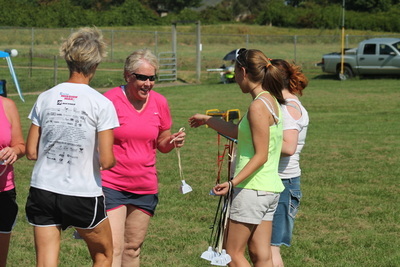 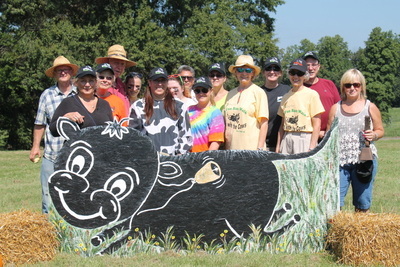 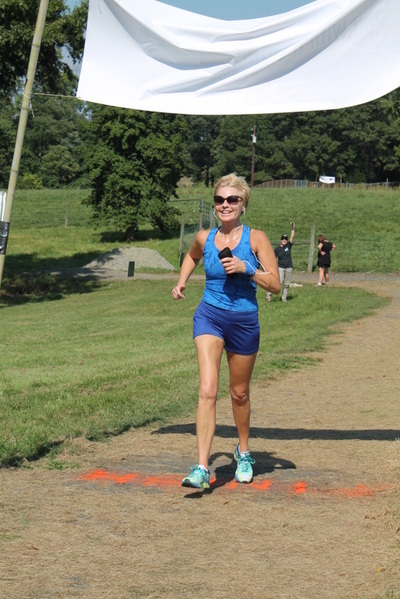 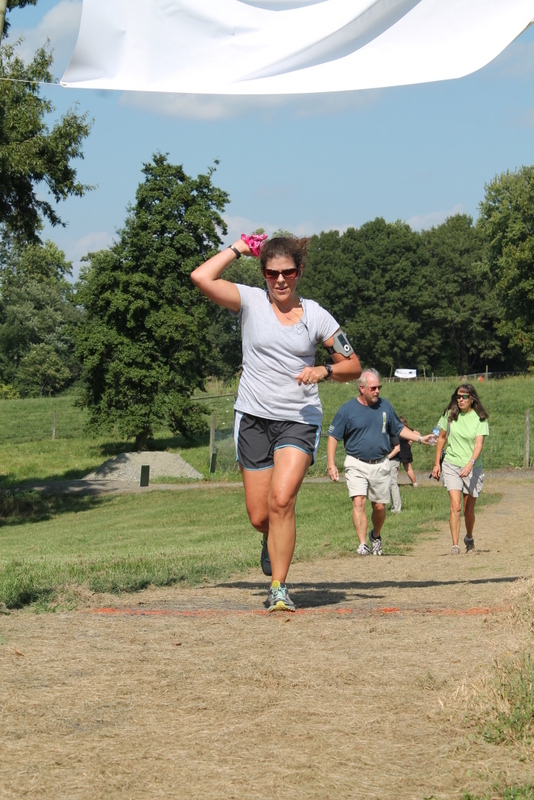 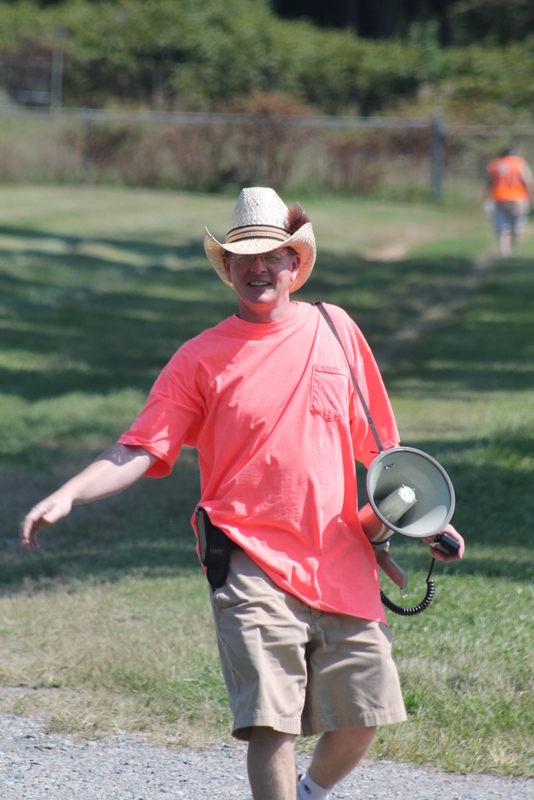 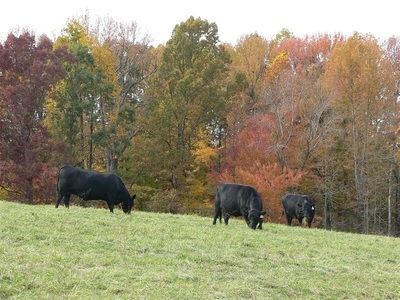 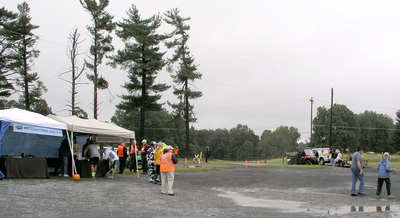 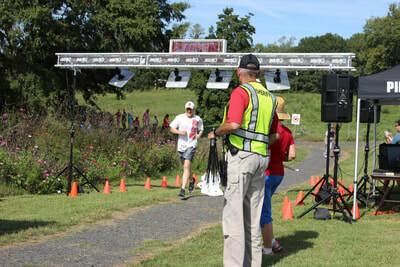 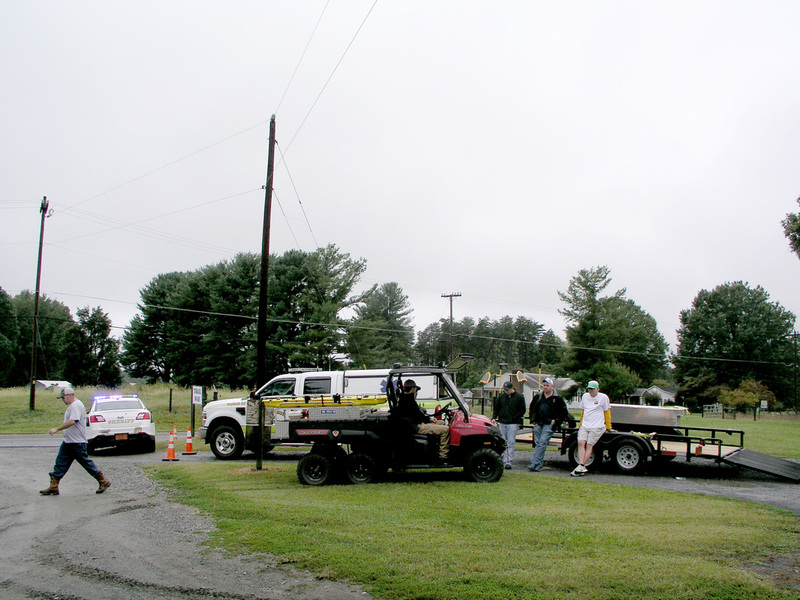 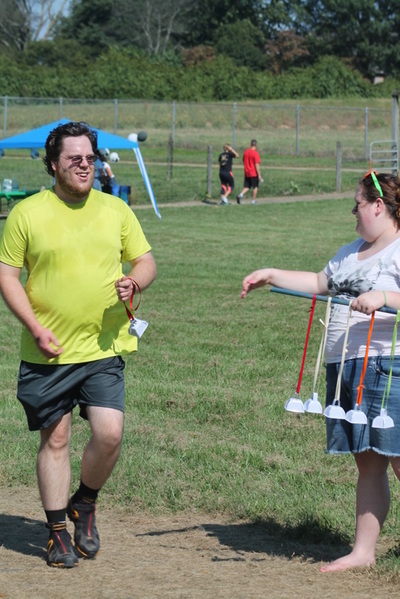 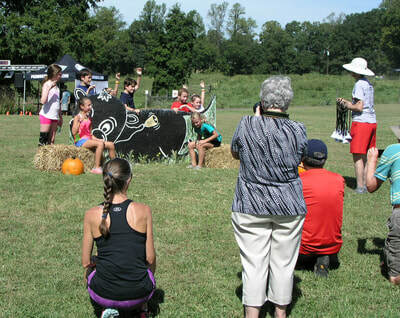 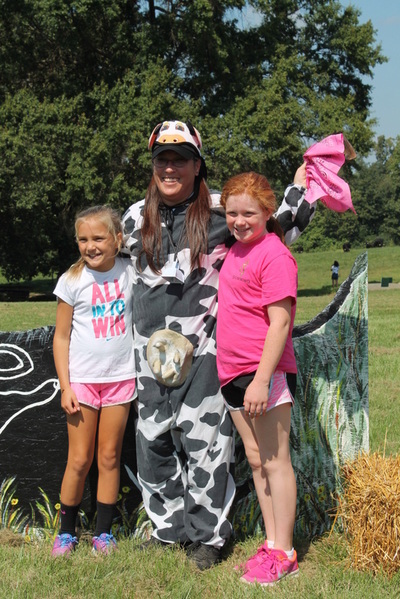 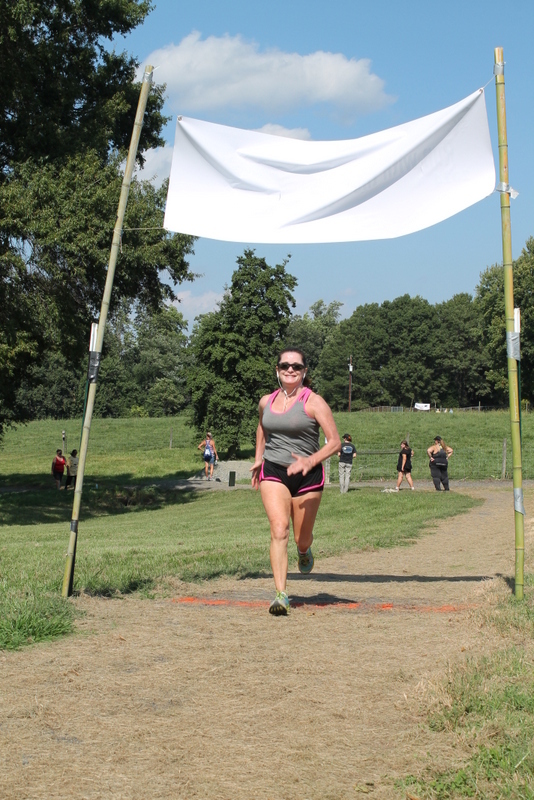 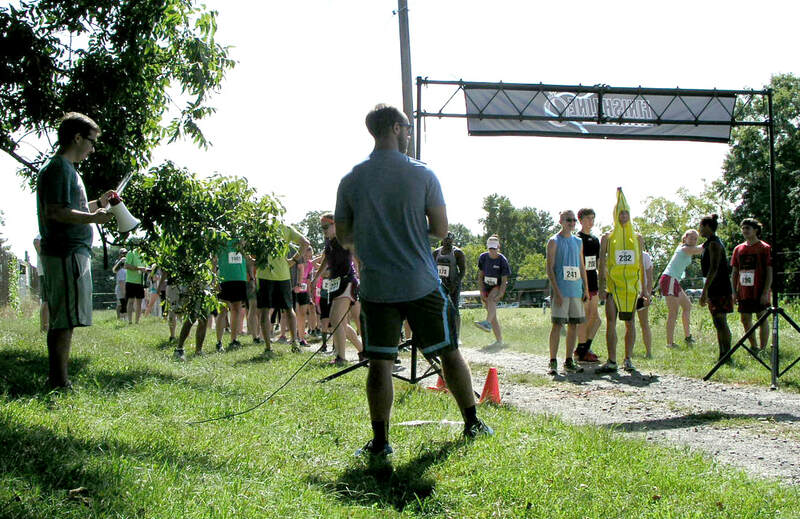 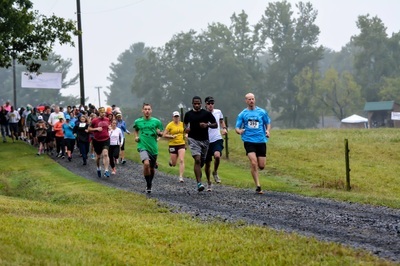 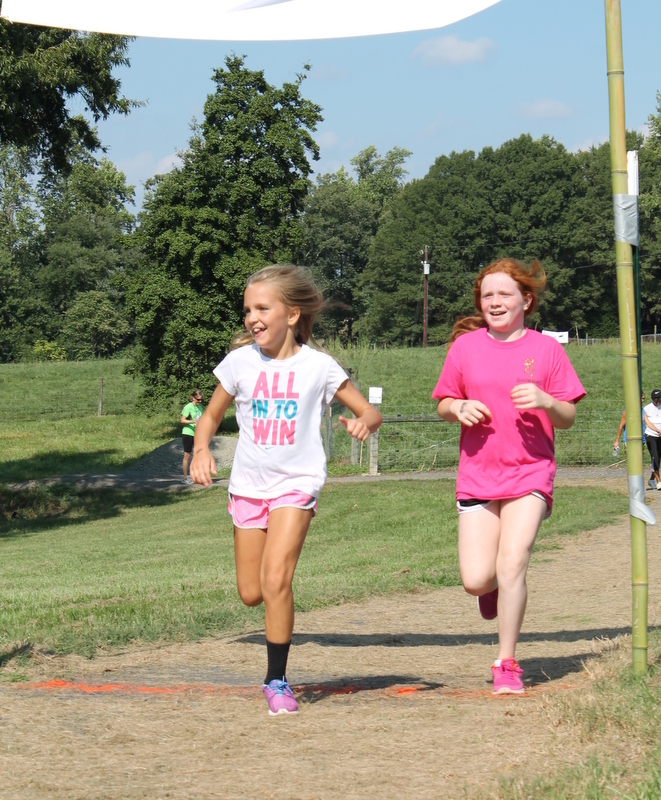 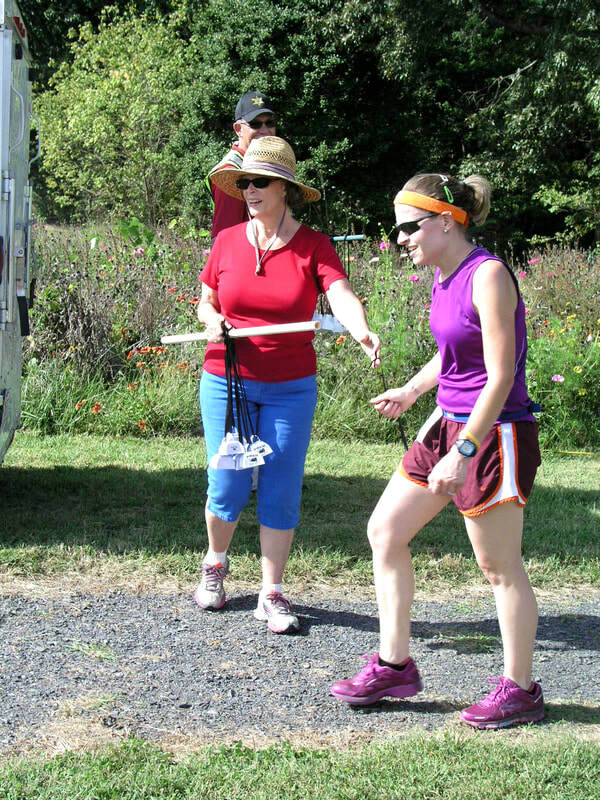 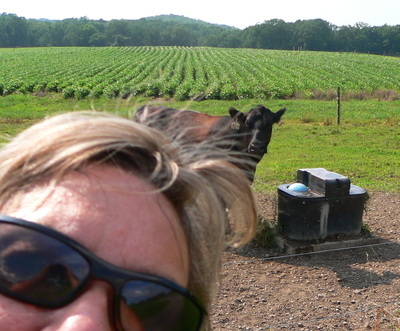 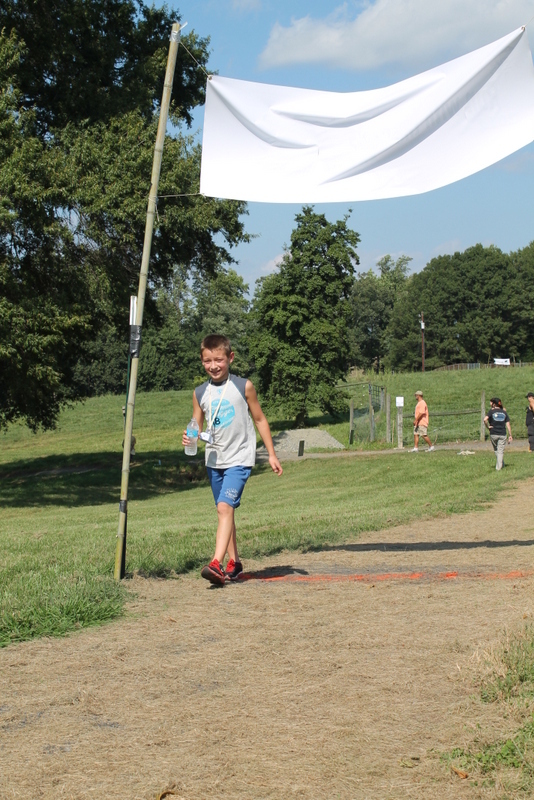 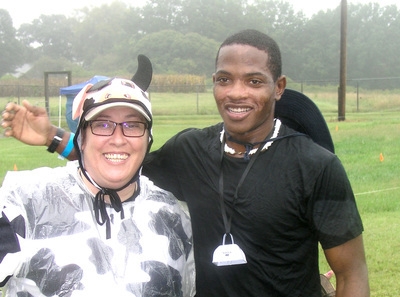 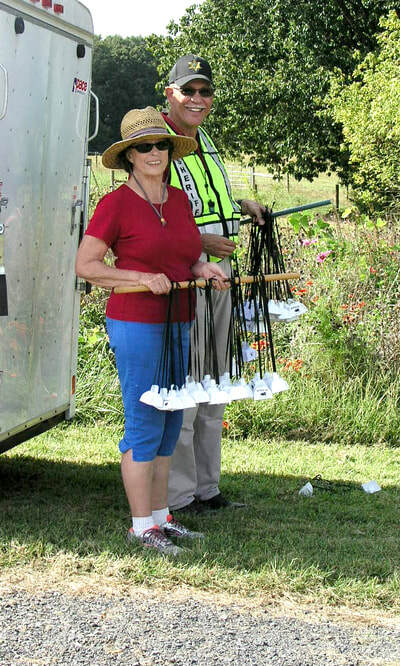 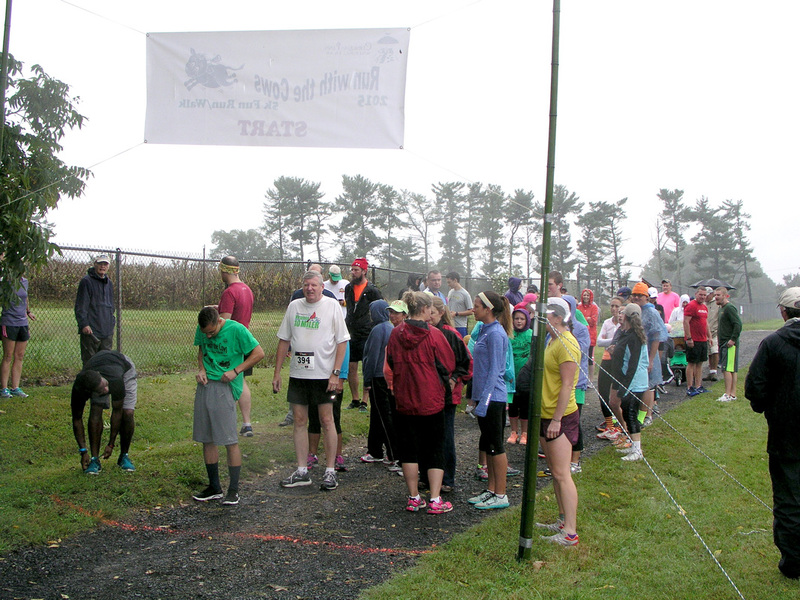 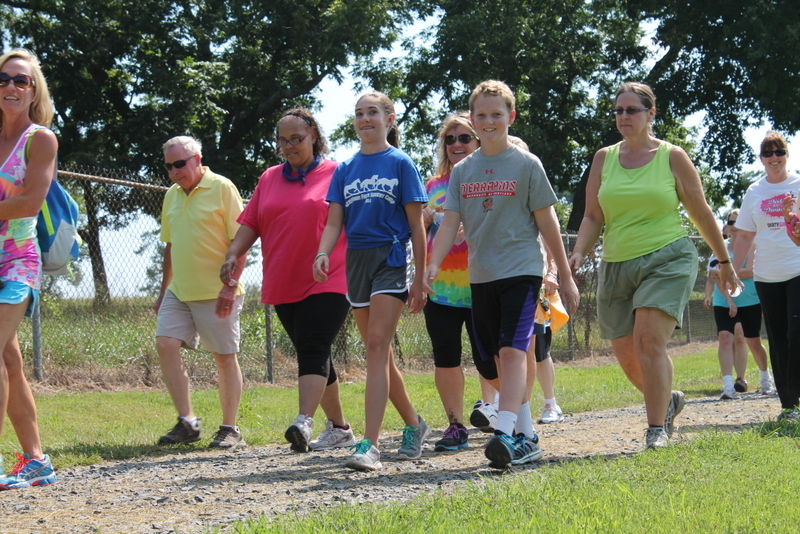 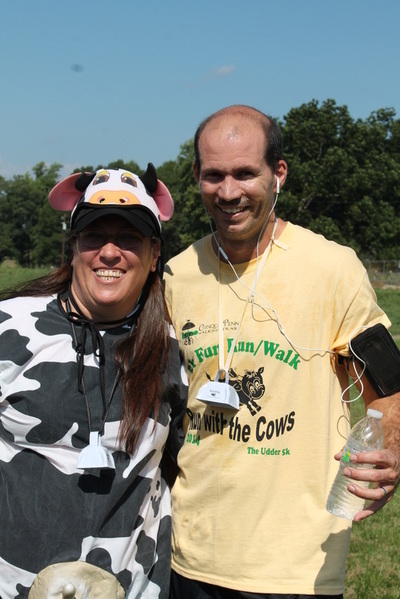 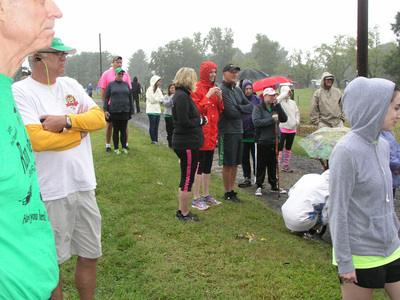 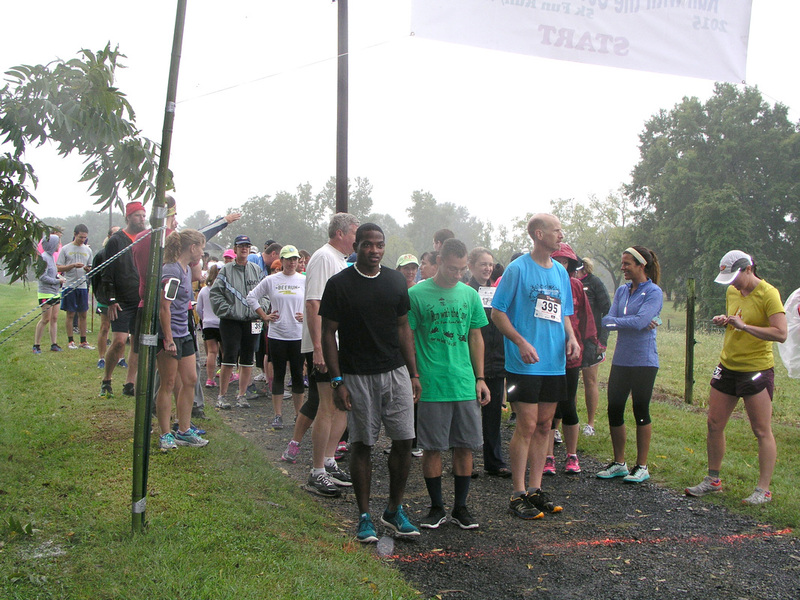 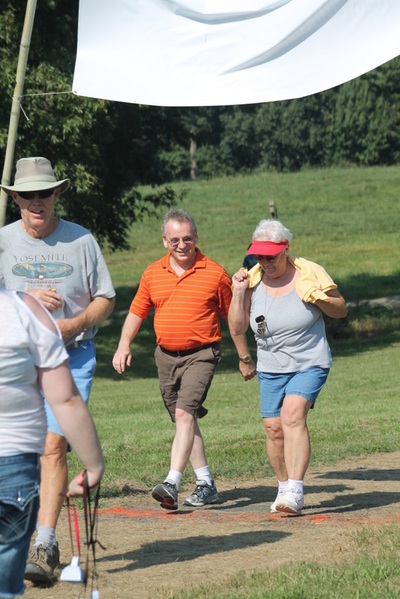 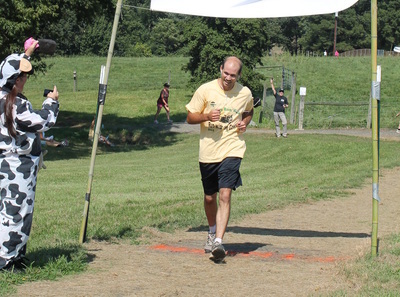 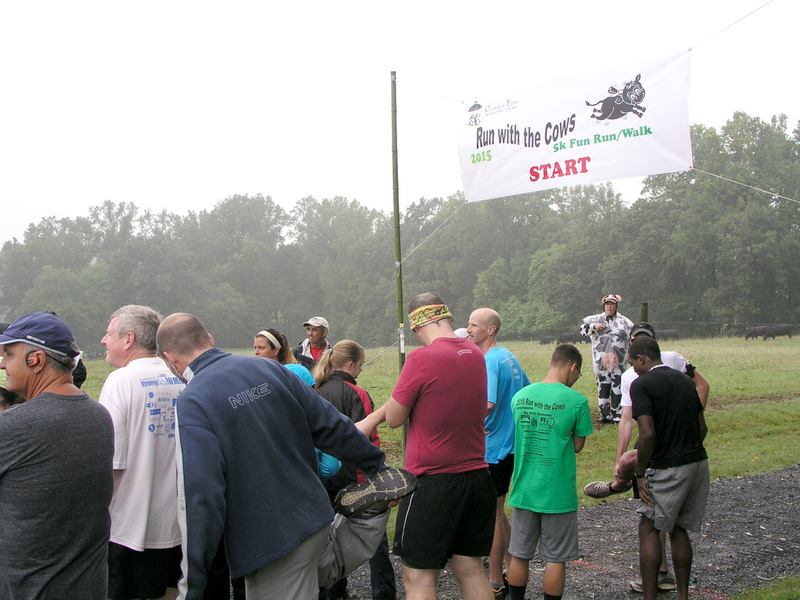 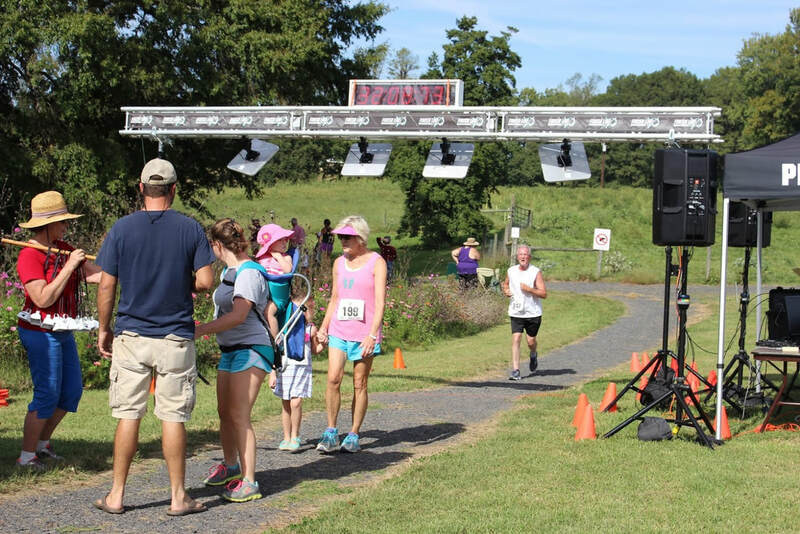 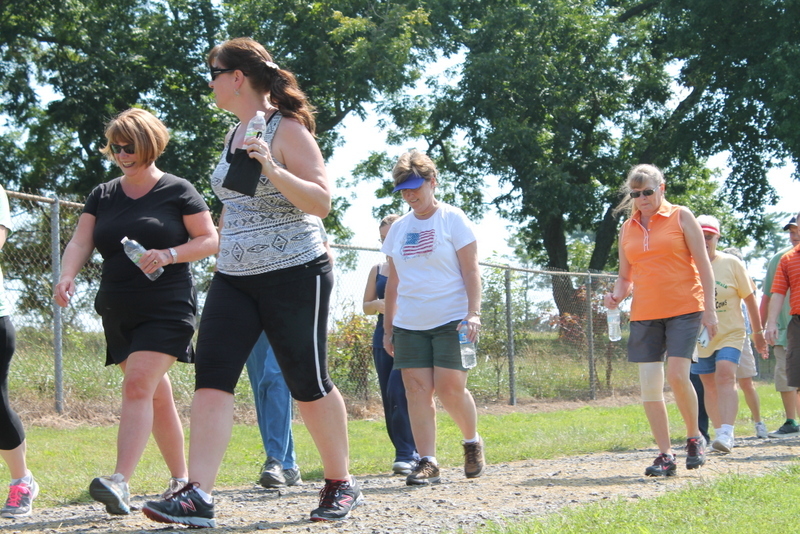 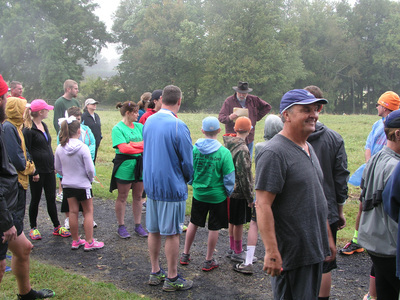 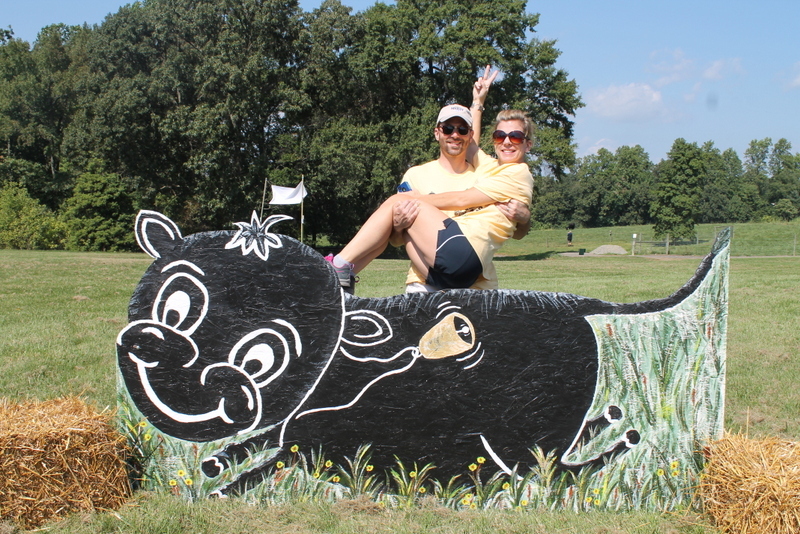 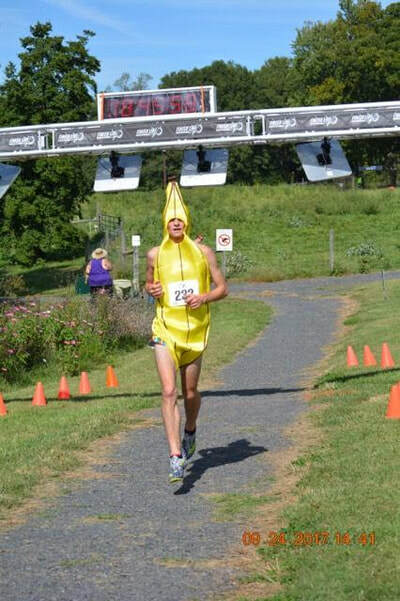 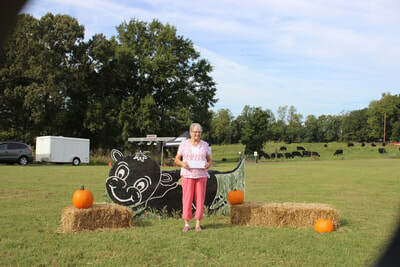 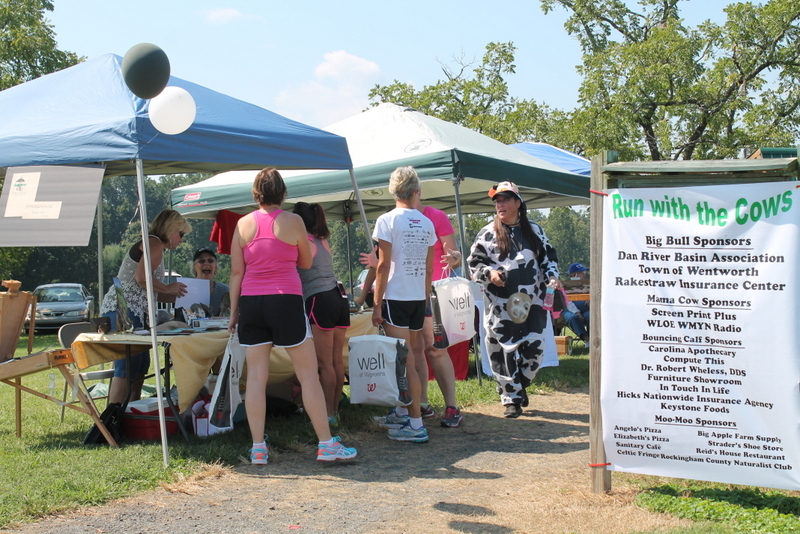 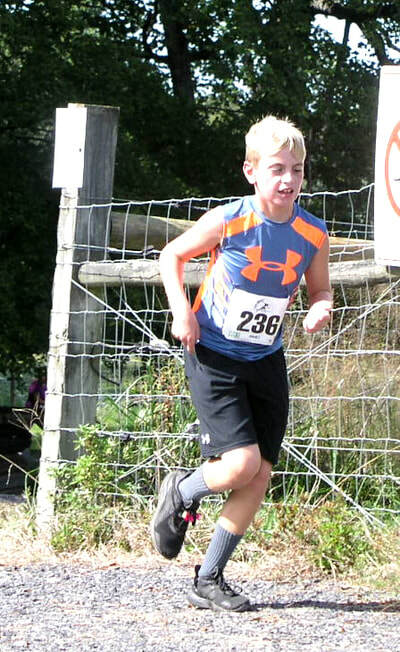 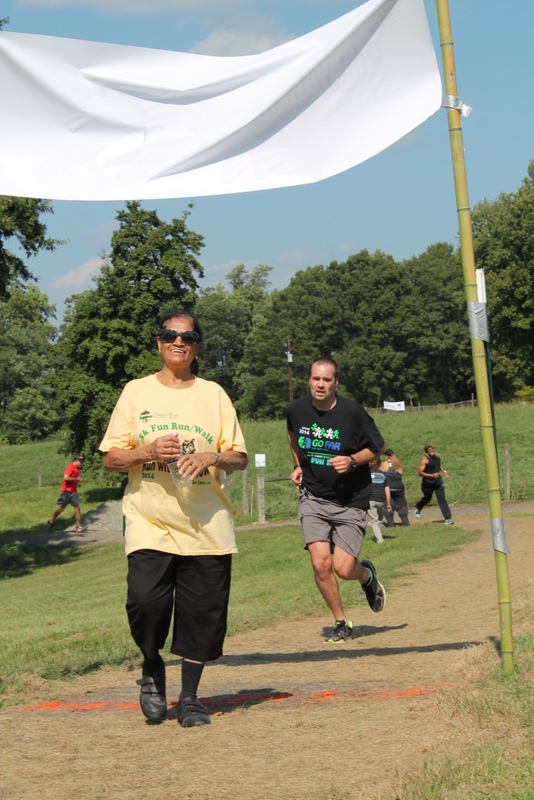 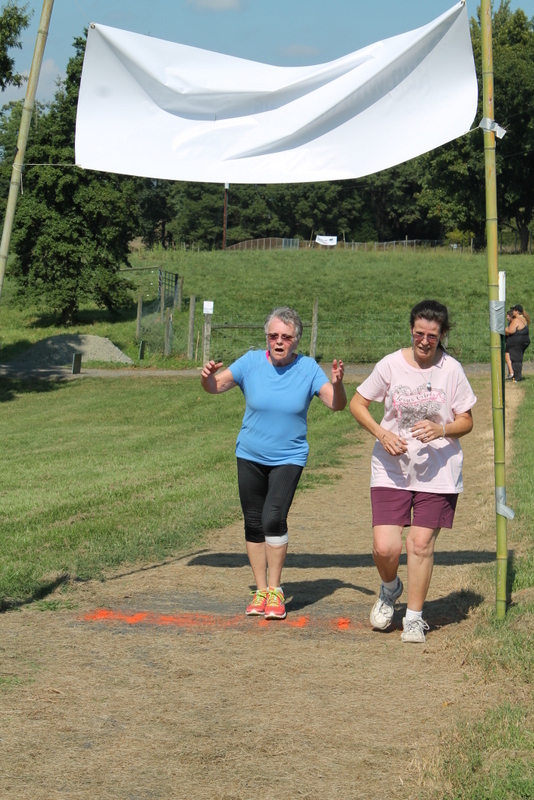 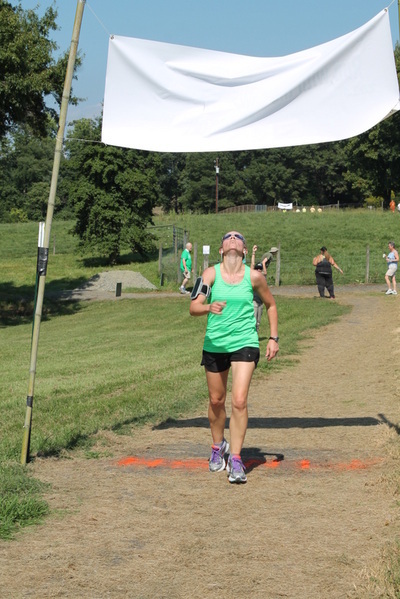 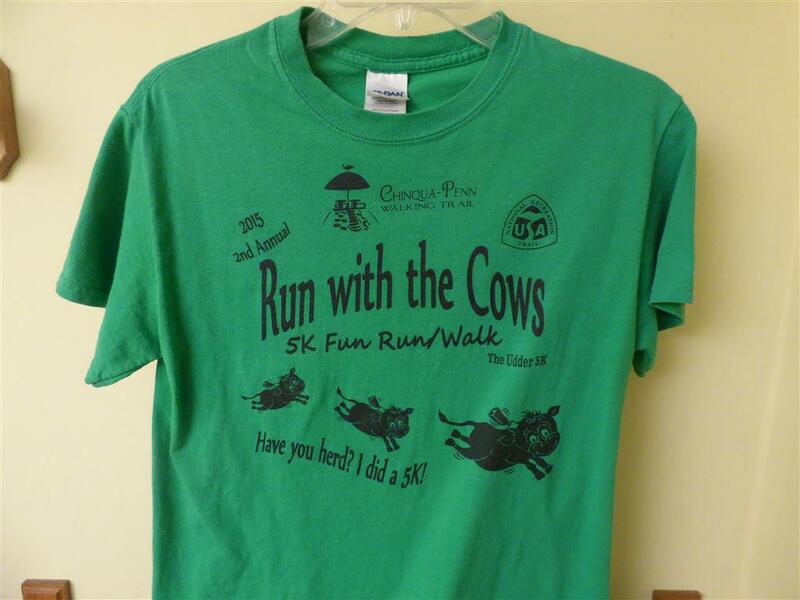 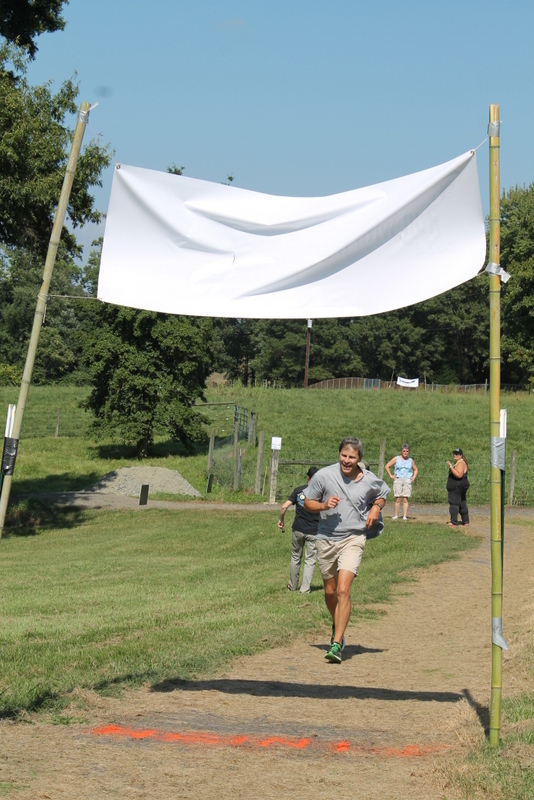 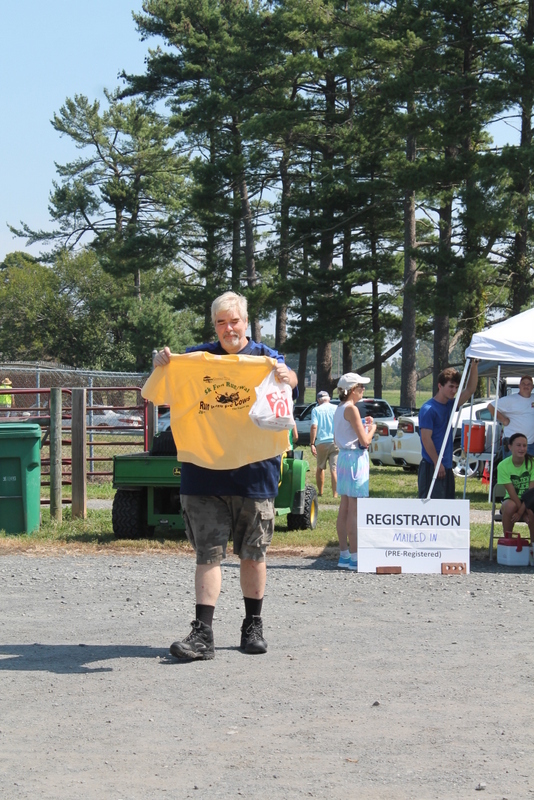 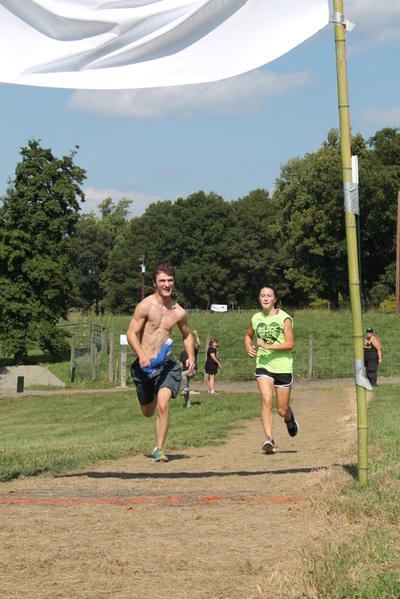 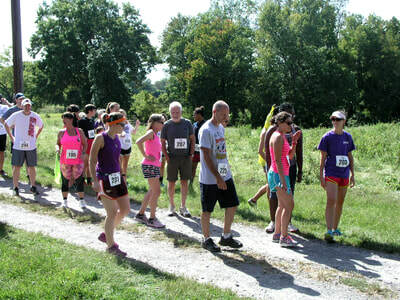 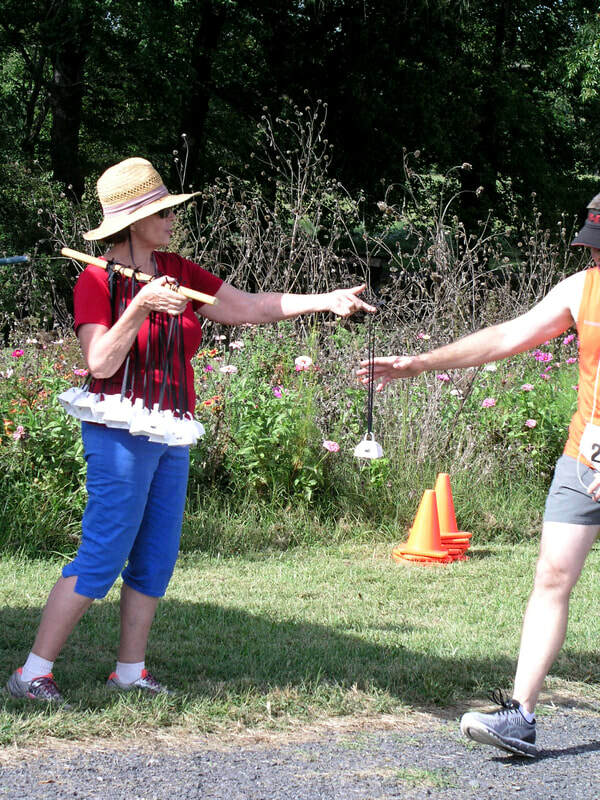 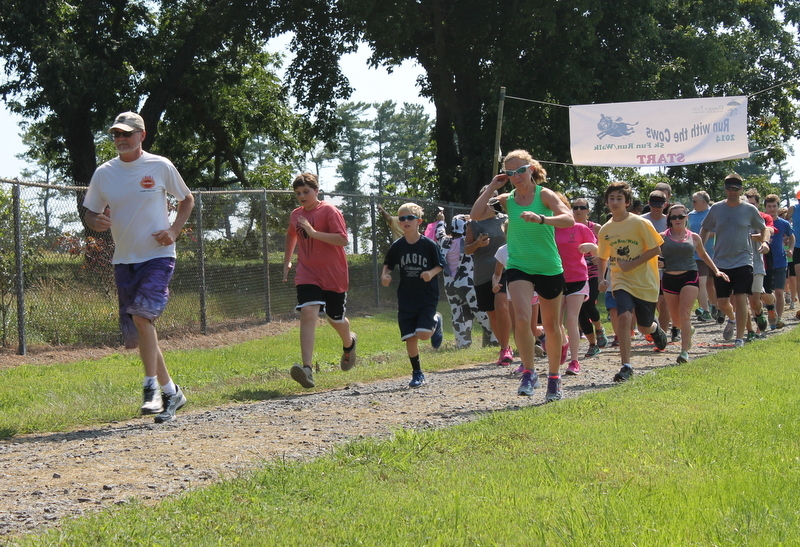 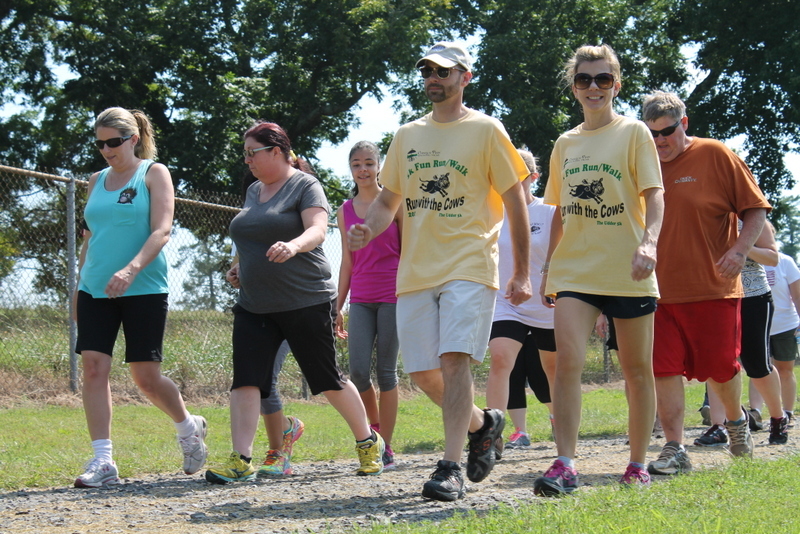 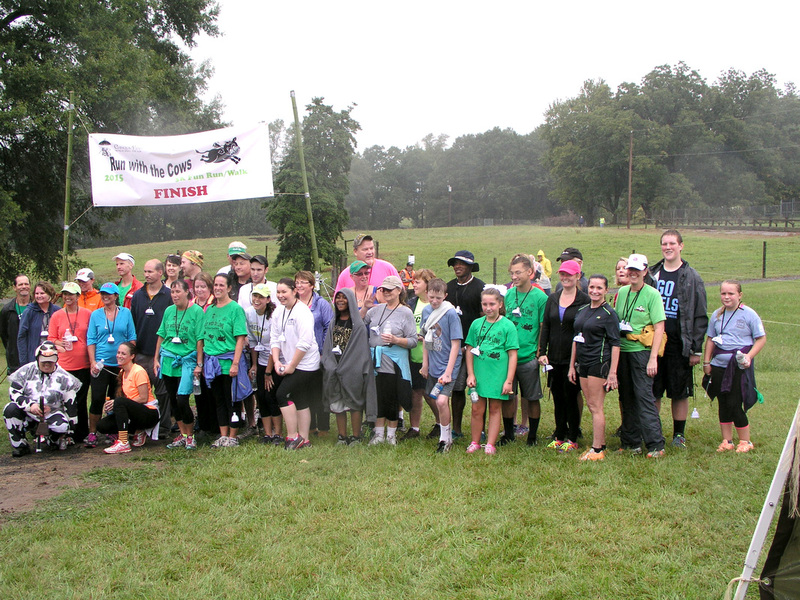 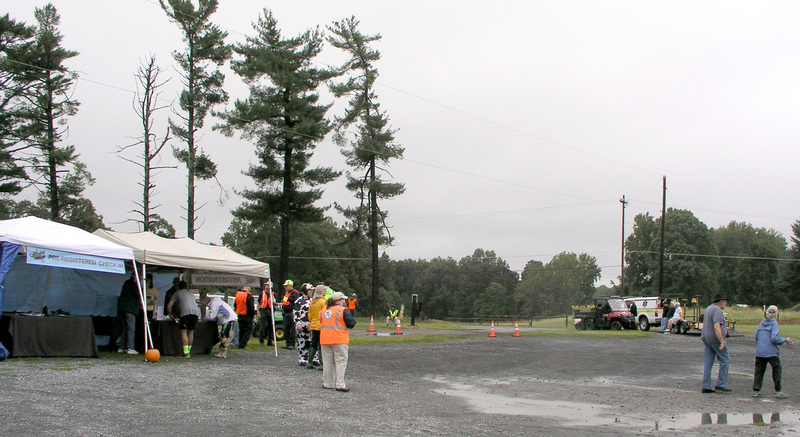 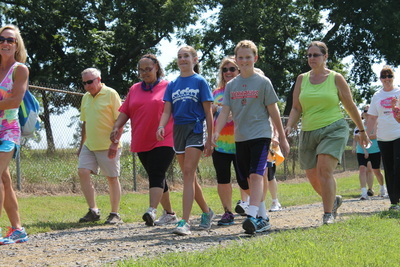 2ND ANNUAL RUN WITH THE COWS 5K, 2015! 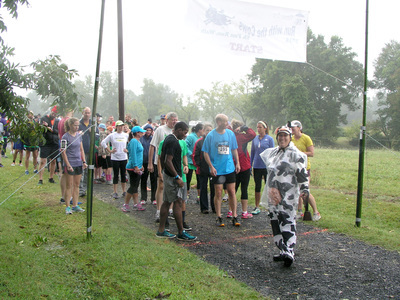 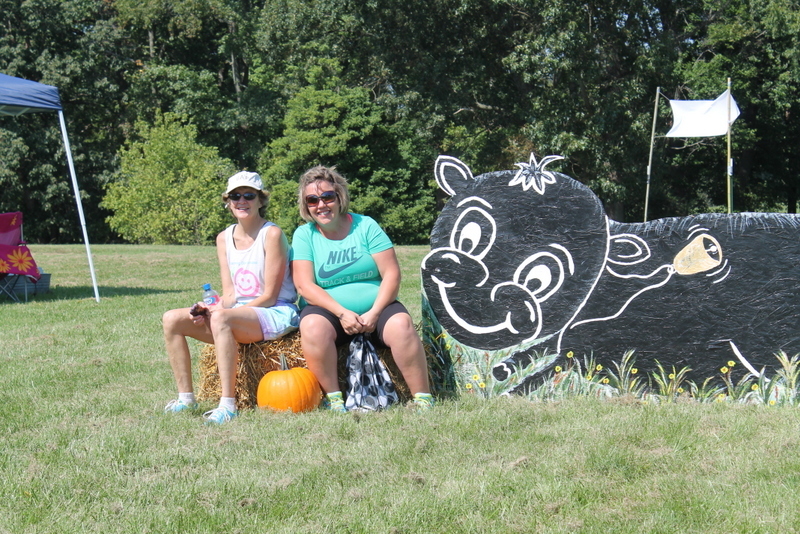 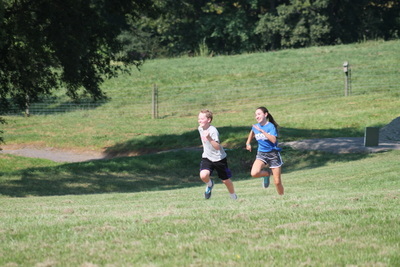 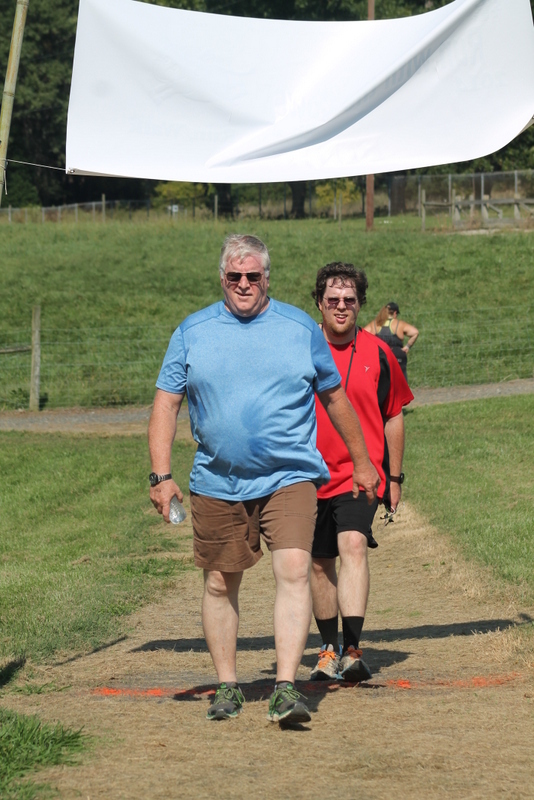 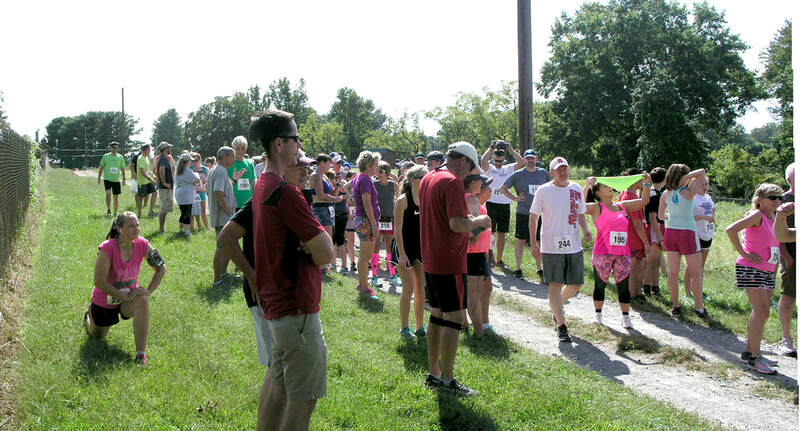 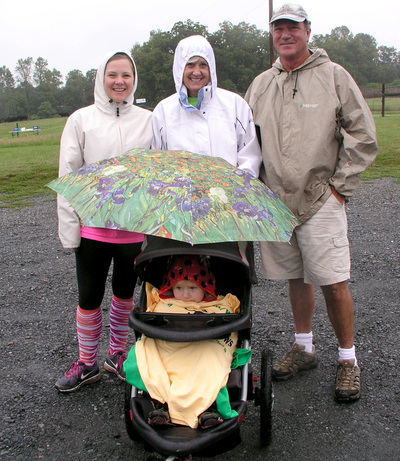 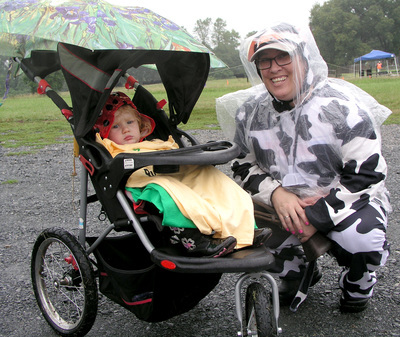 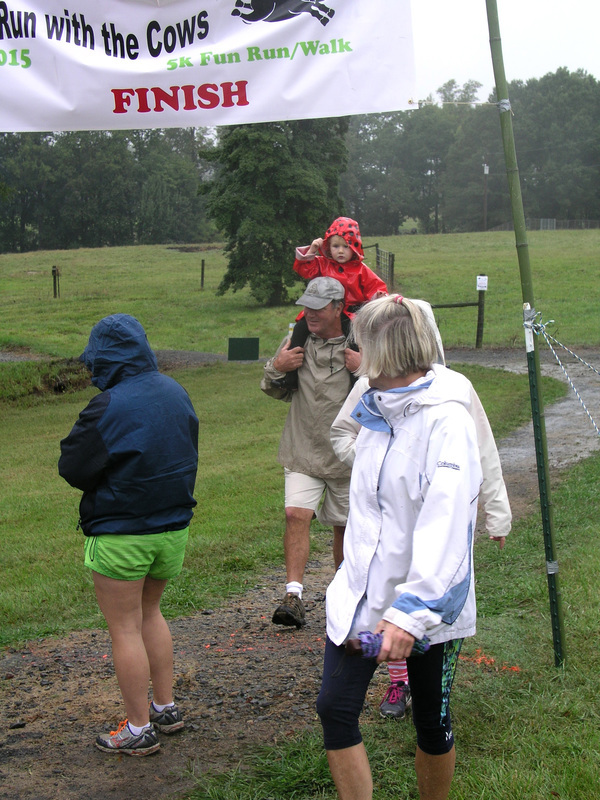 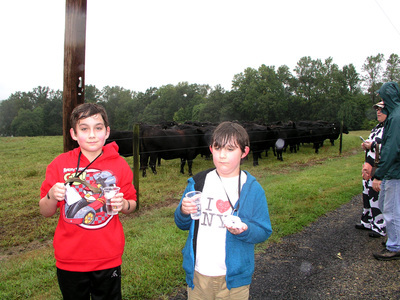 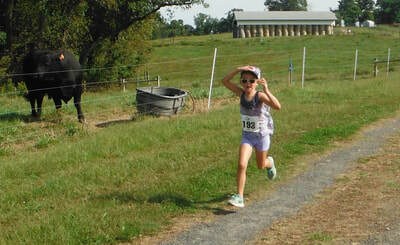 Our FIRST RUN WITH THE COWS 5K, 2014!